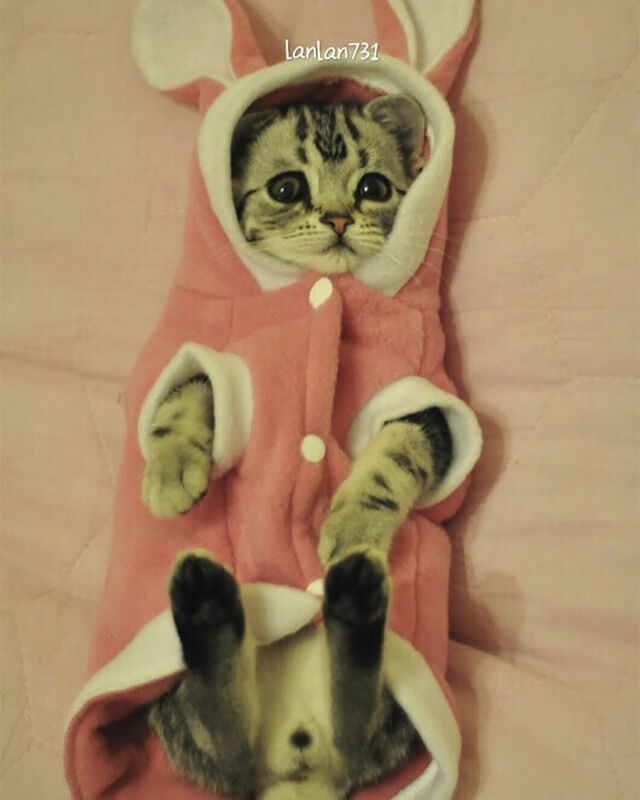 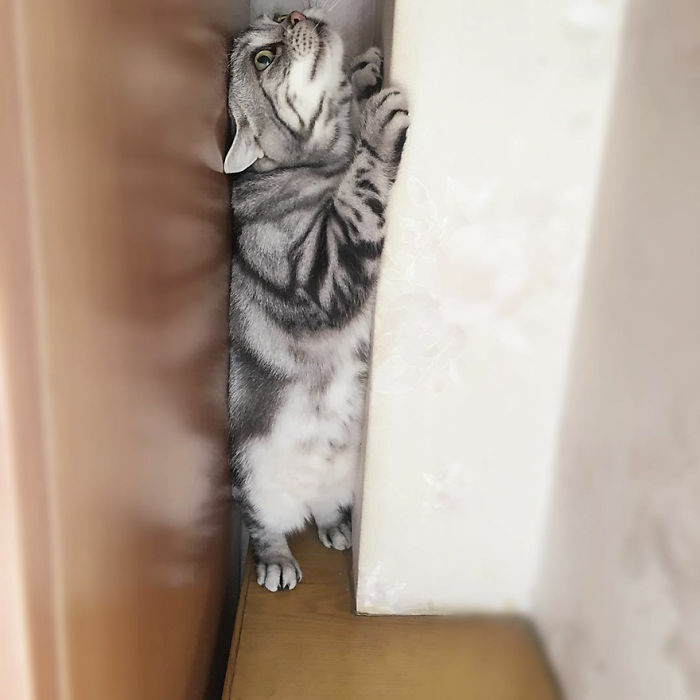 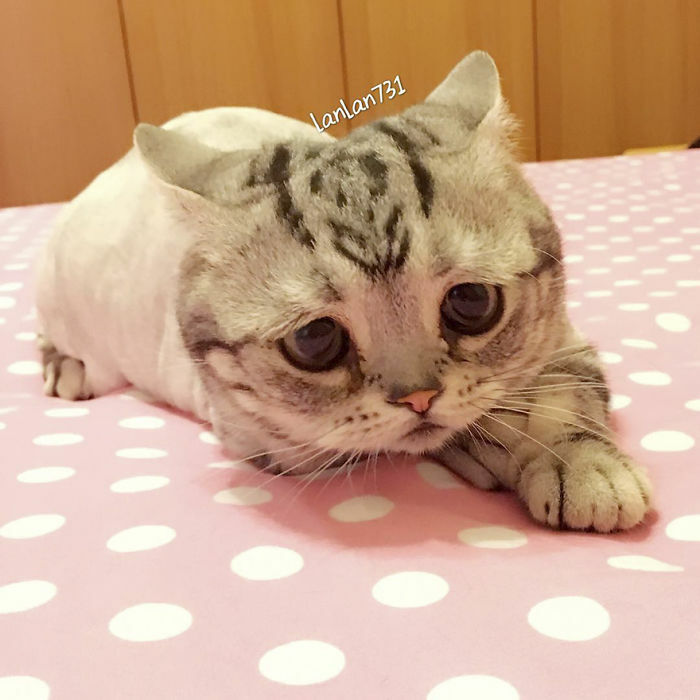 Meet Luhu, The Saddest Cat In The World Whose Photos Will Break Your Heart | SAYWHAAATTT?! 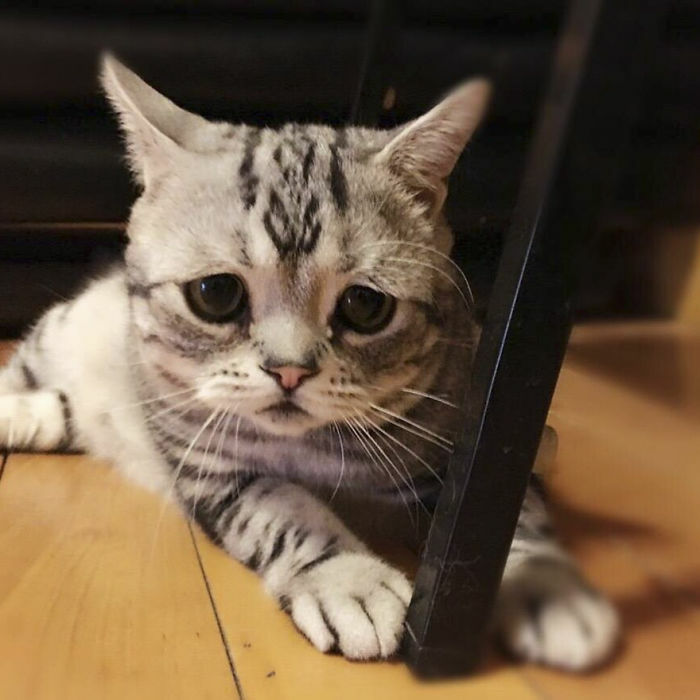 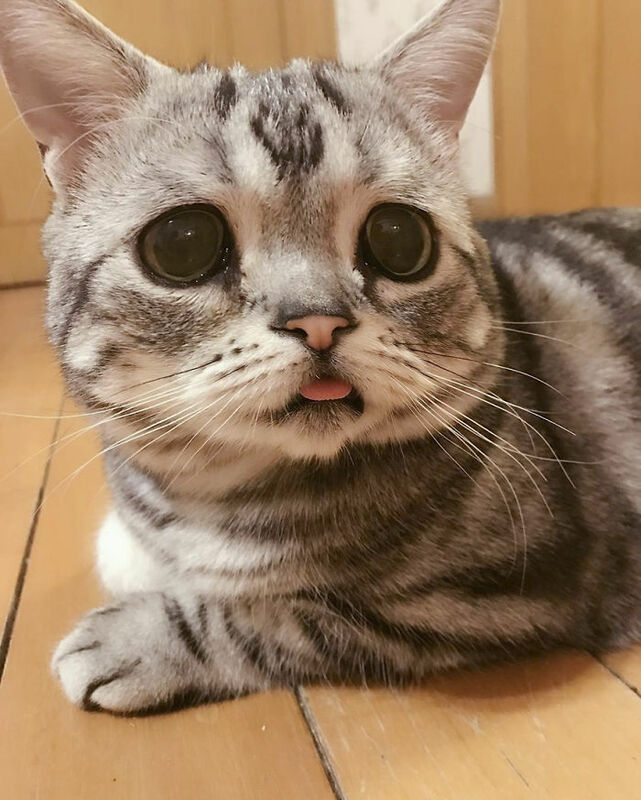 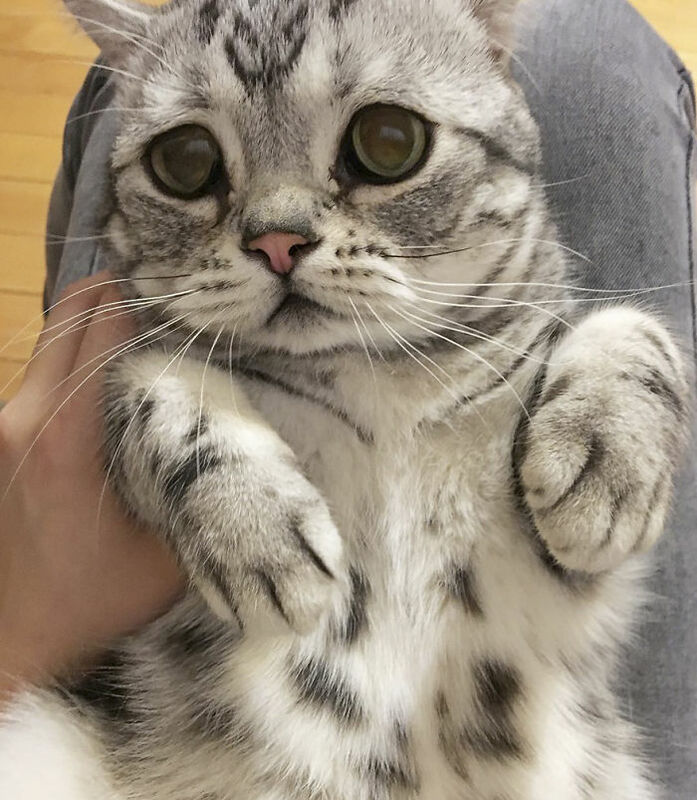 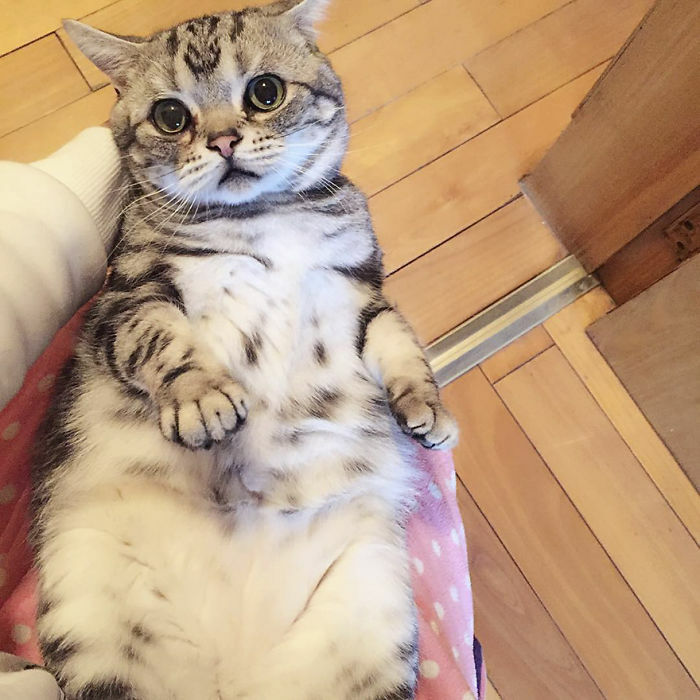 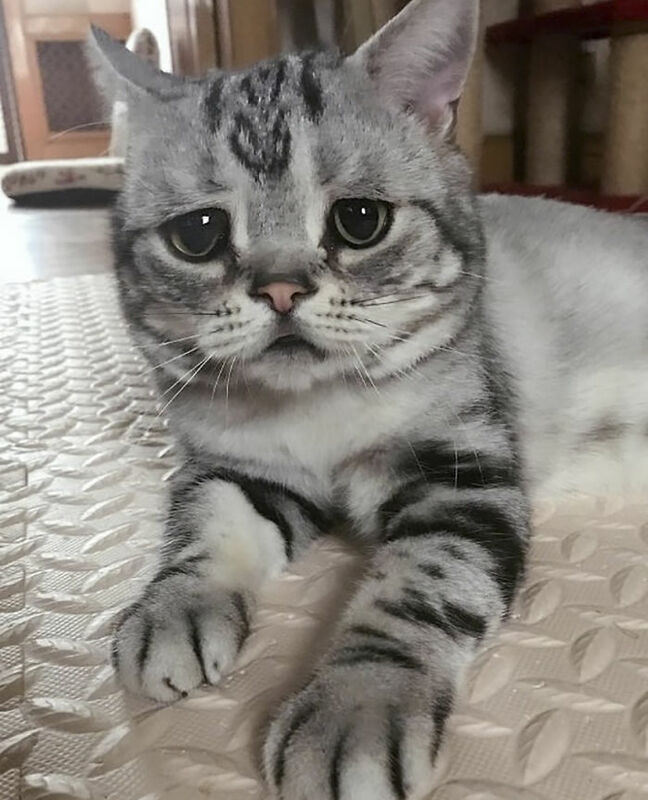 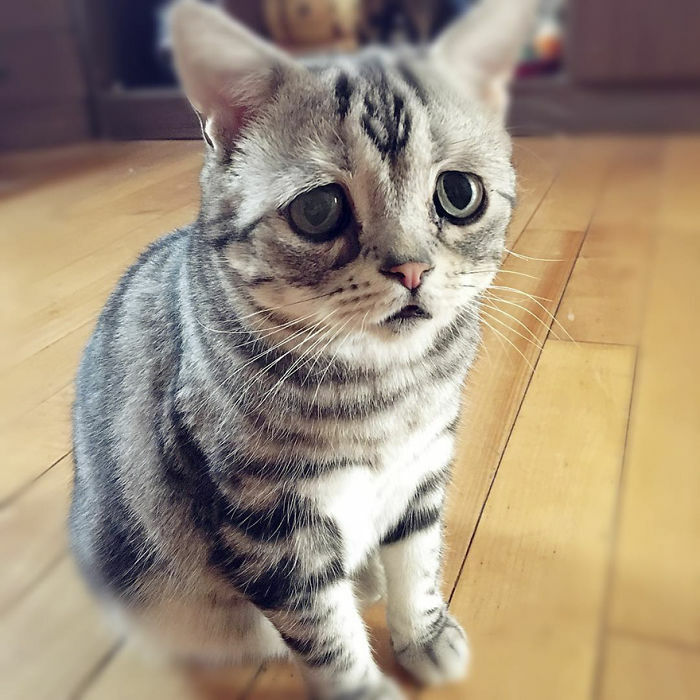 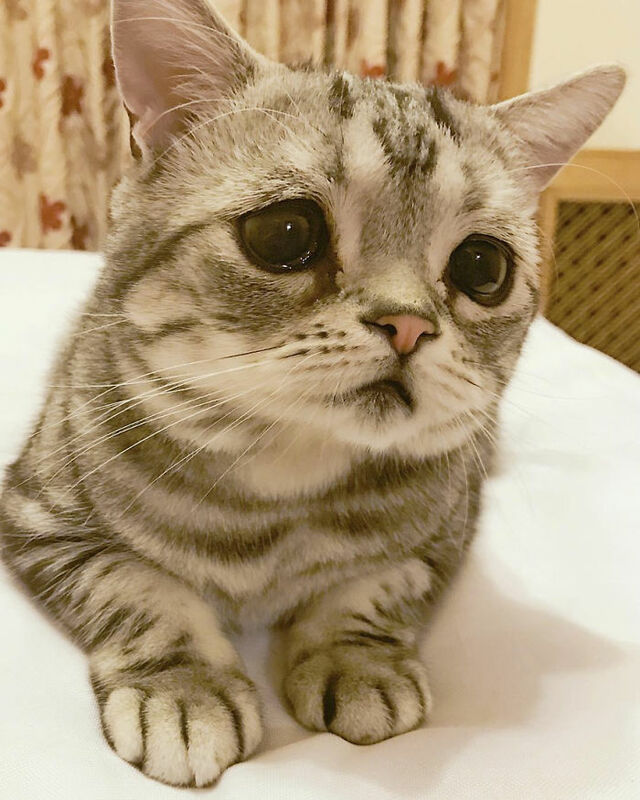 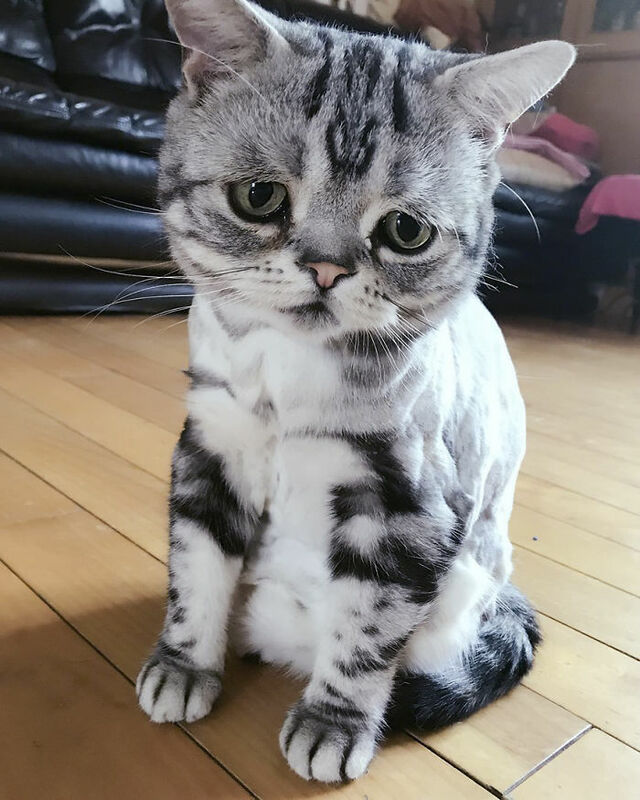 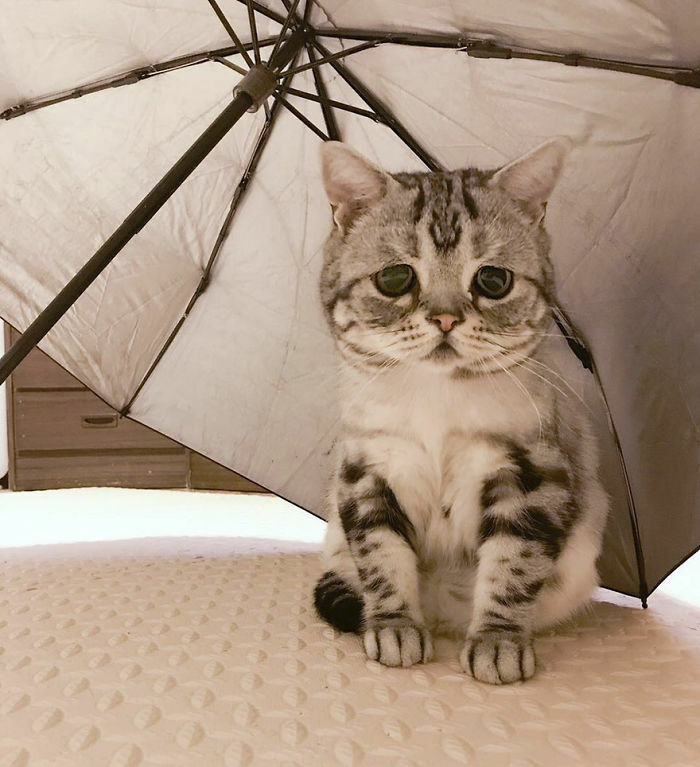 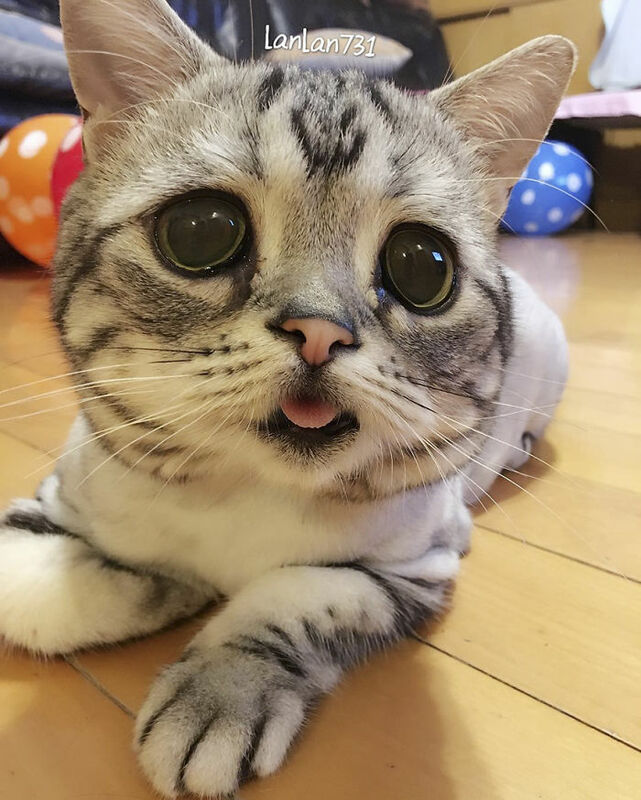 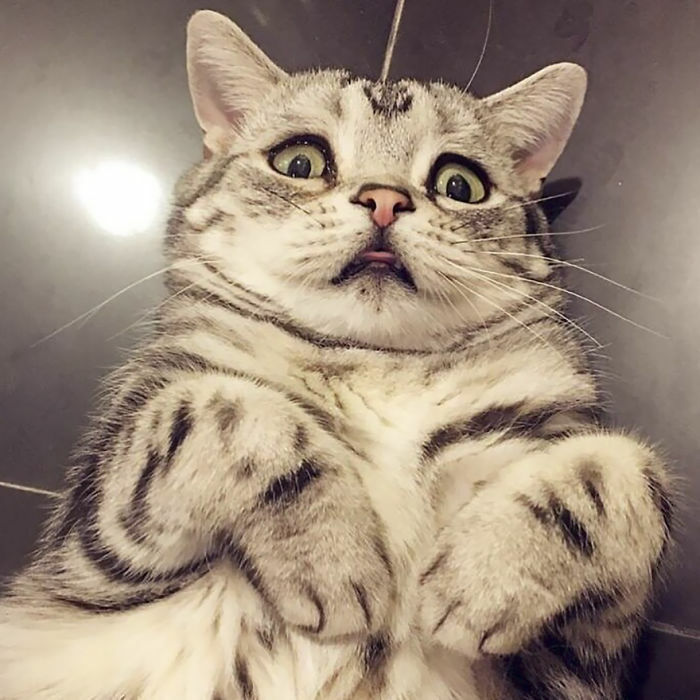 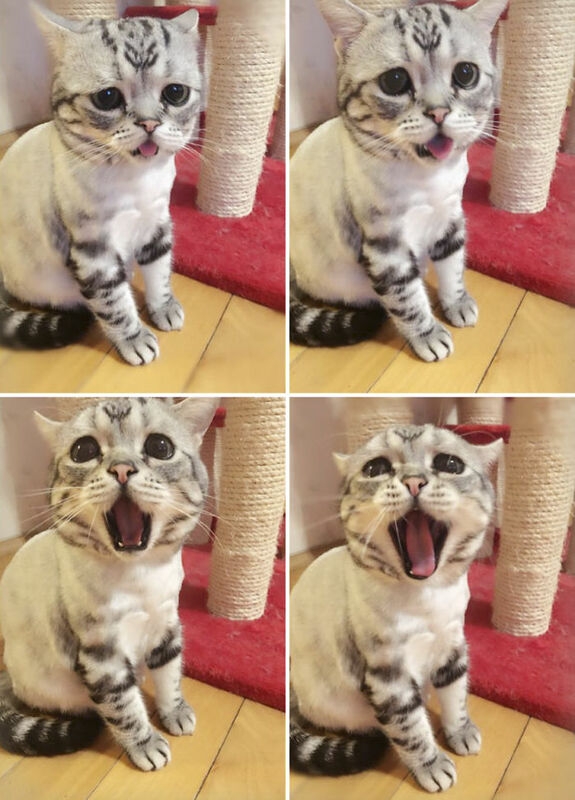 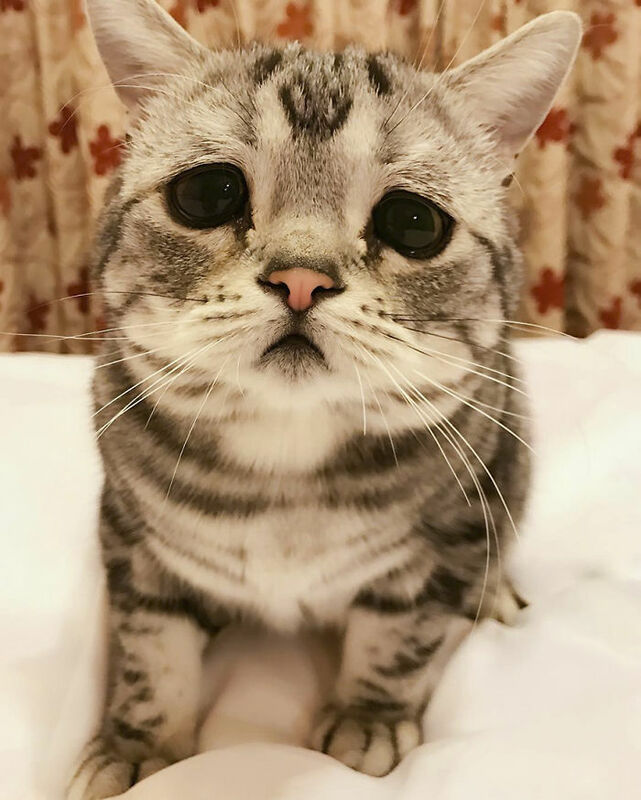 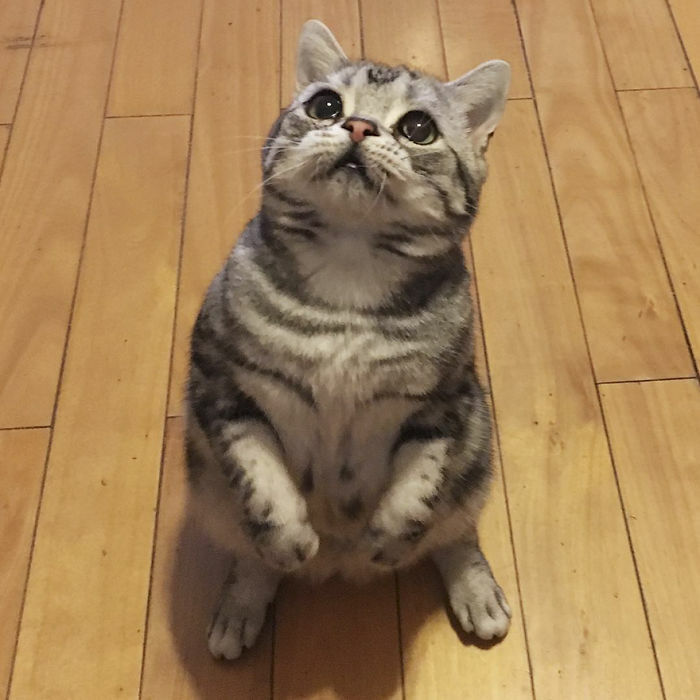 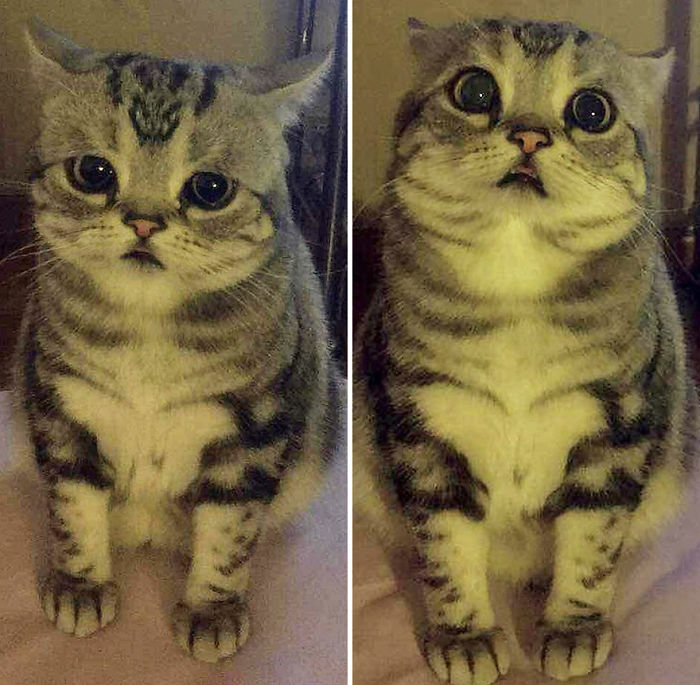 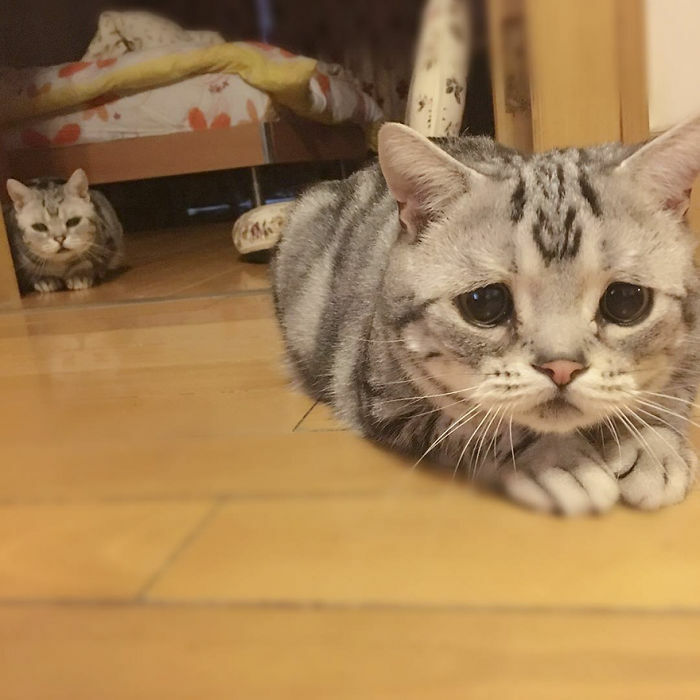 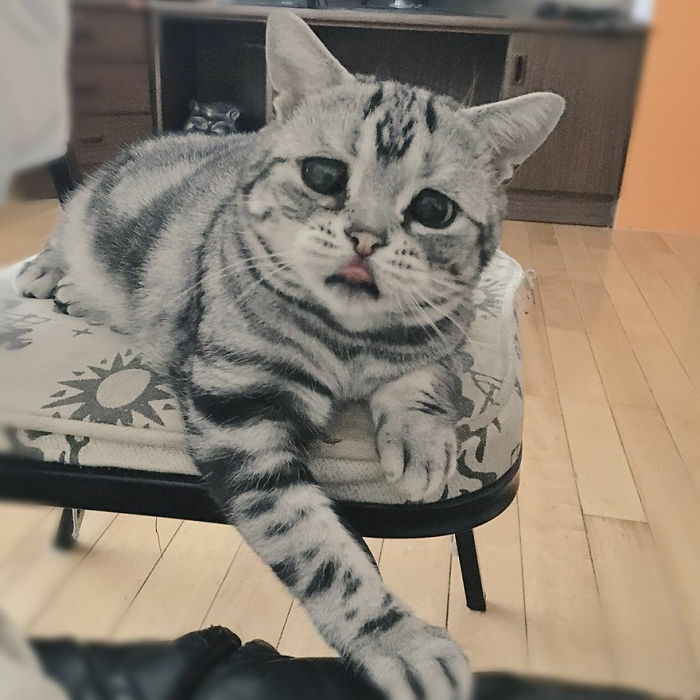 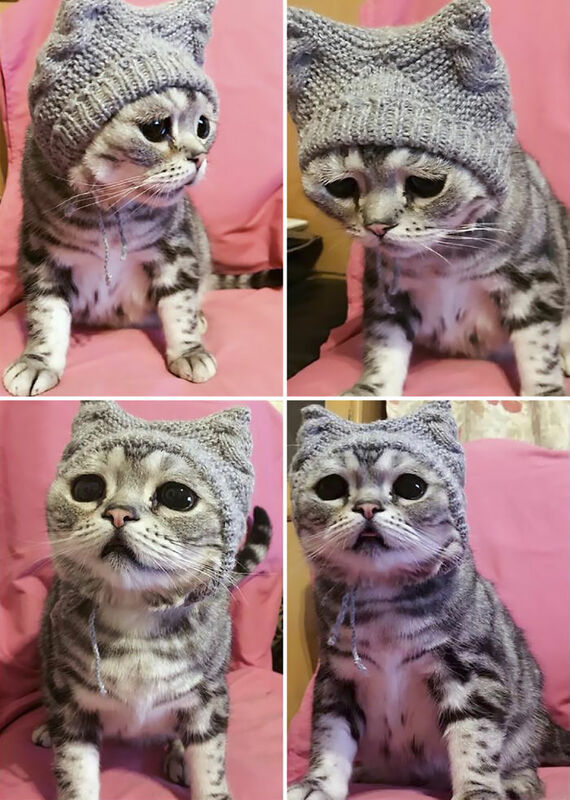 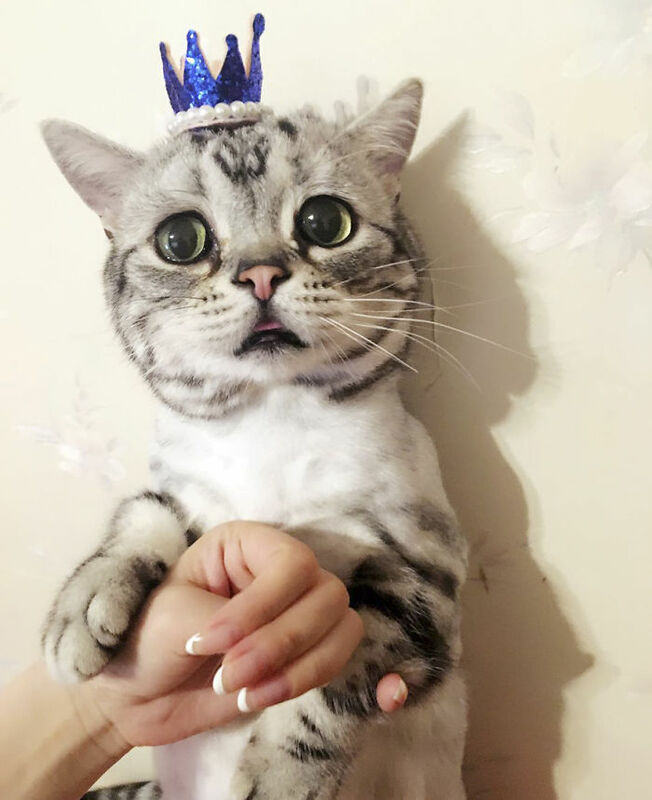 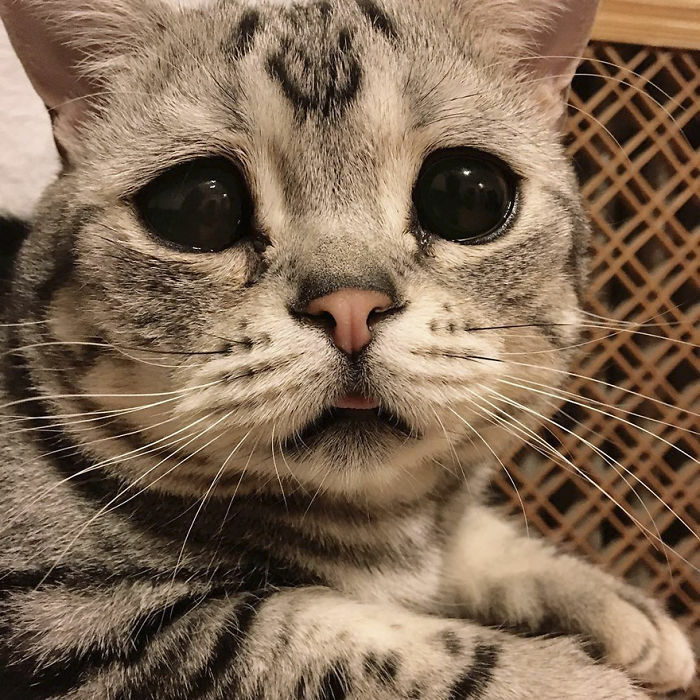 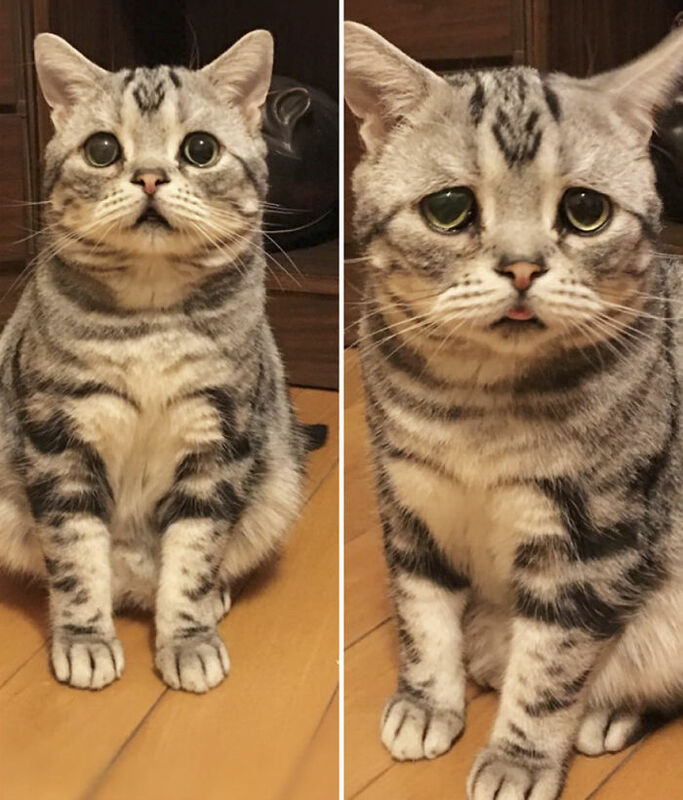 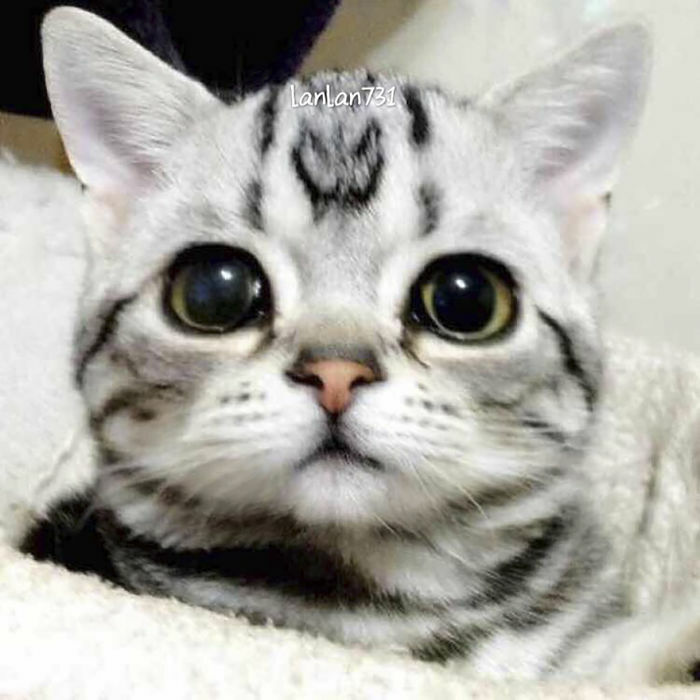 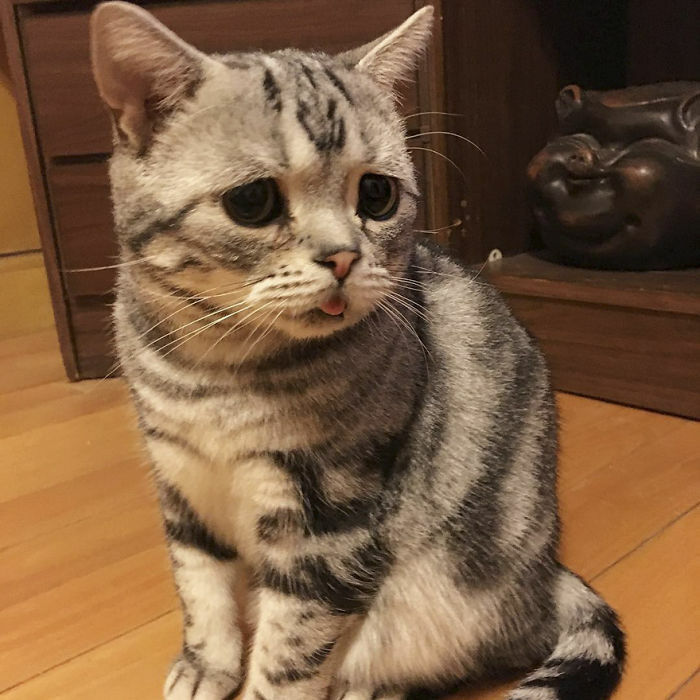 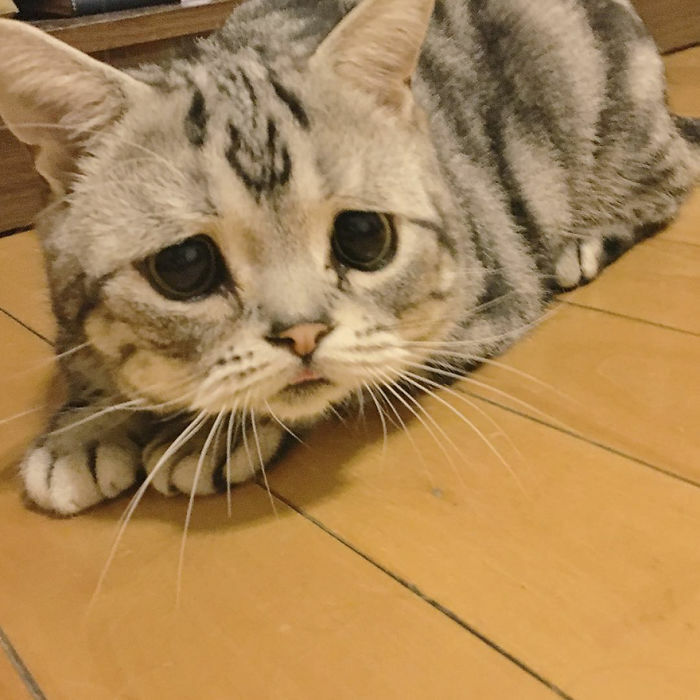 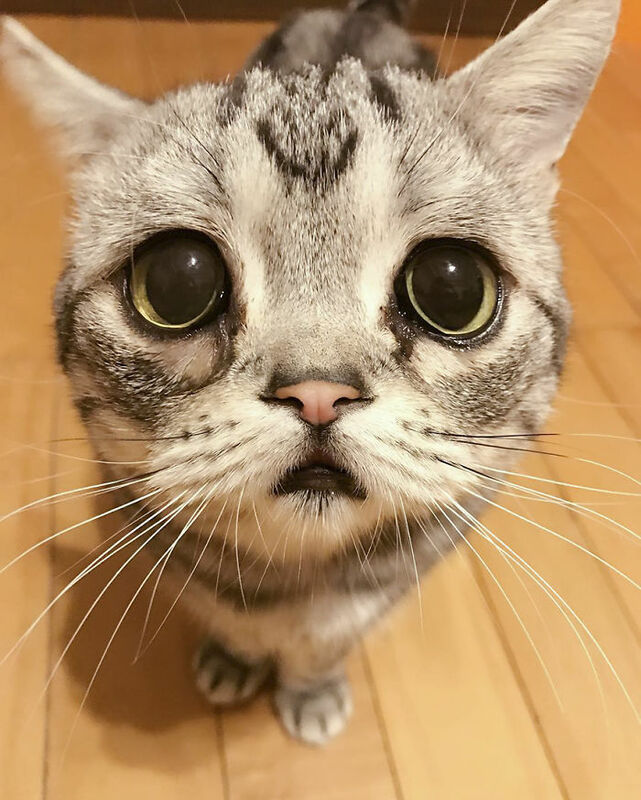 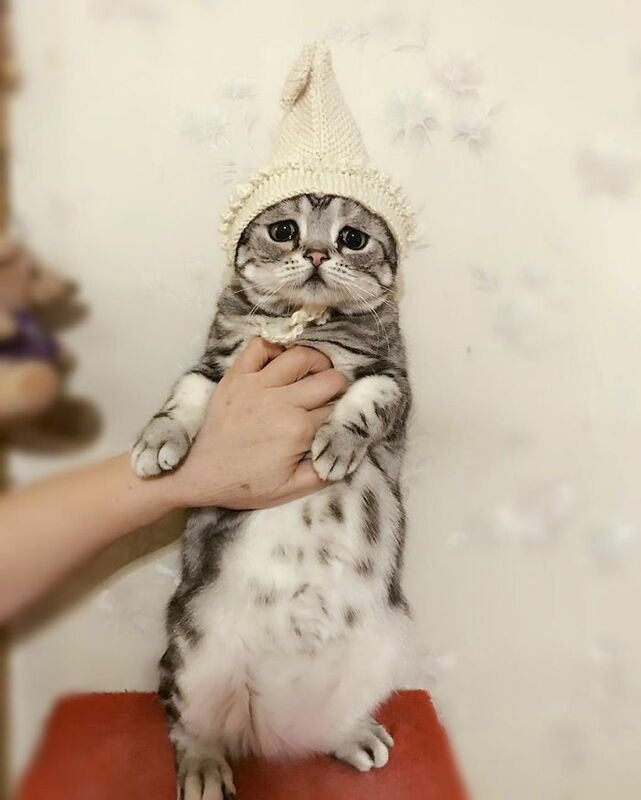 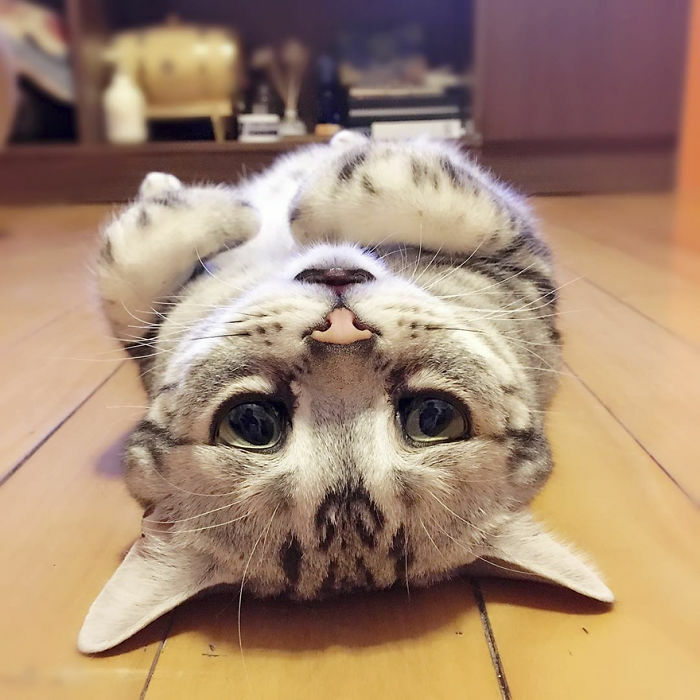 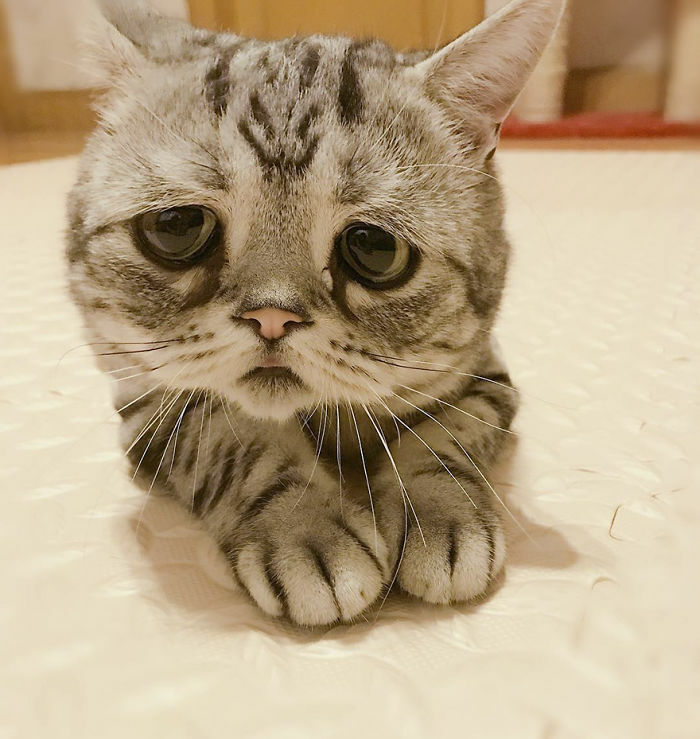 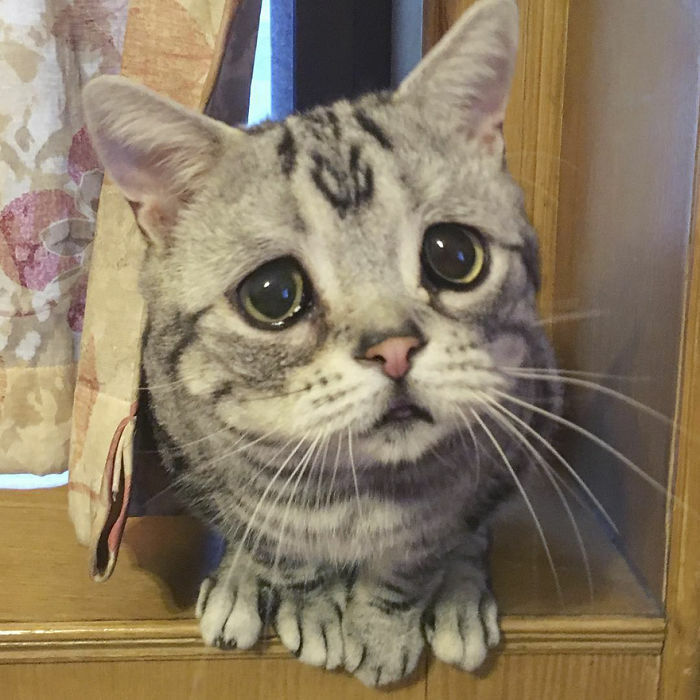 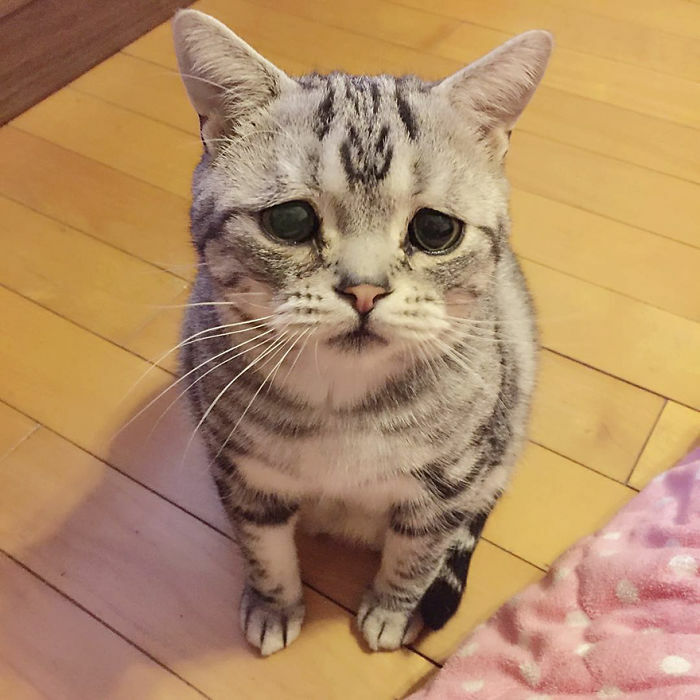 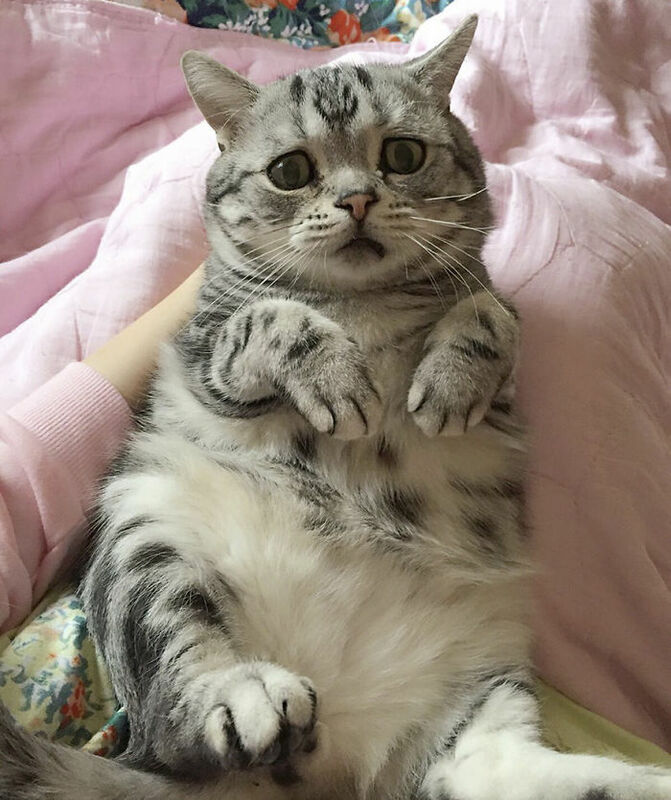 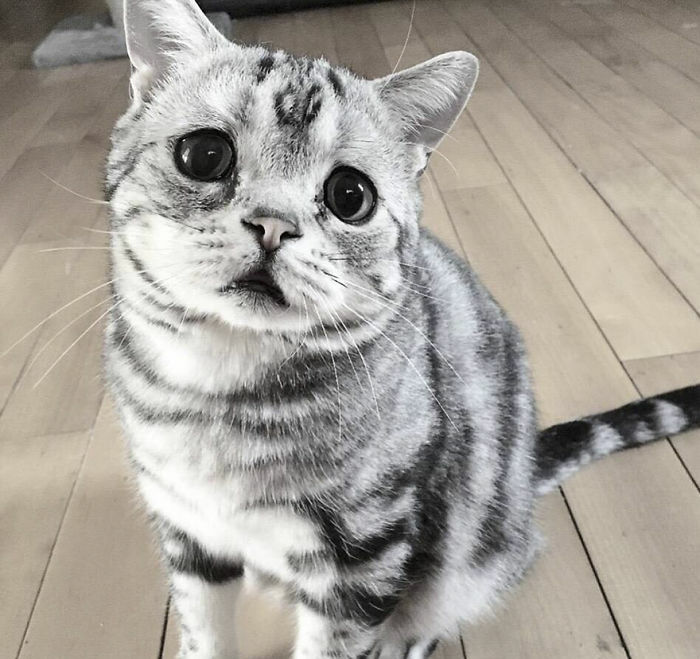 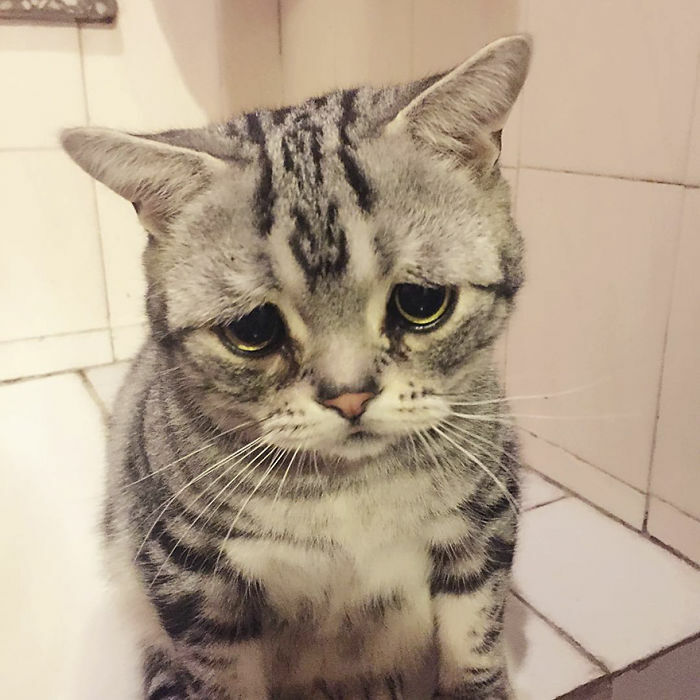 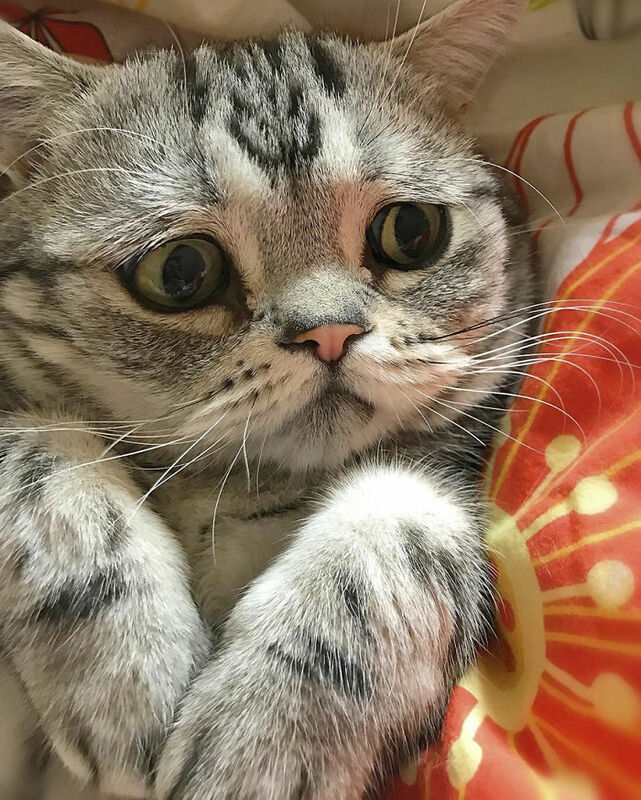 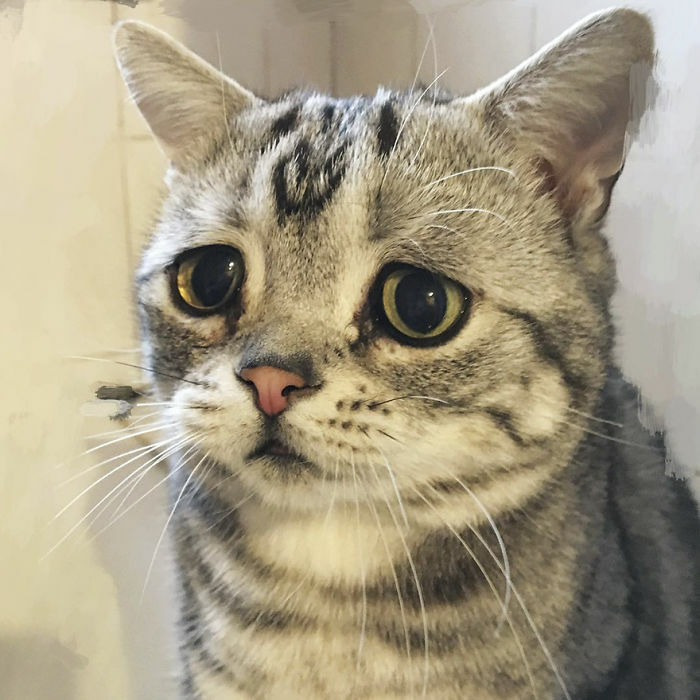 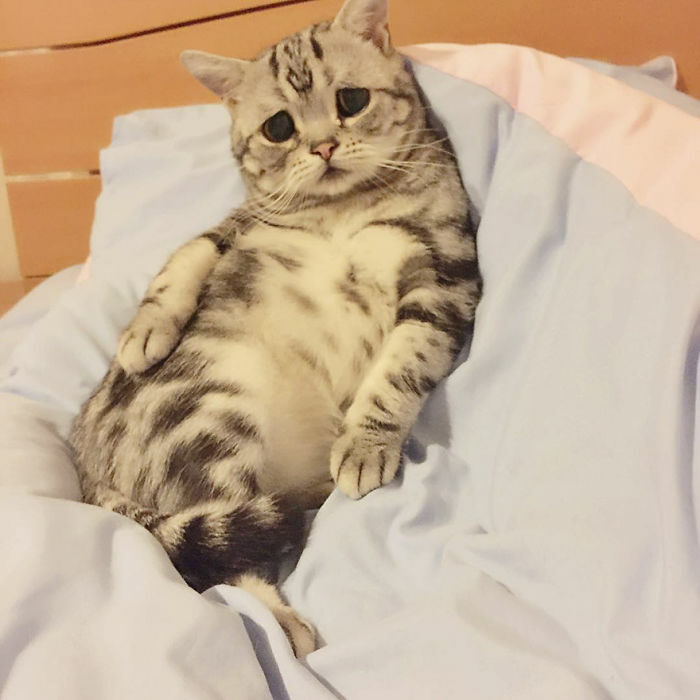 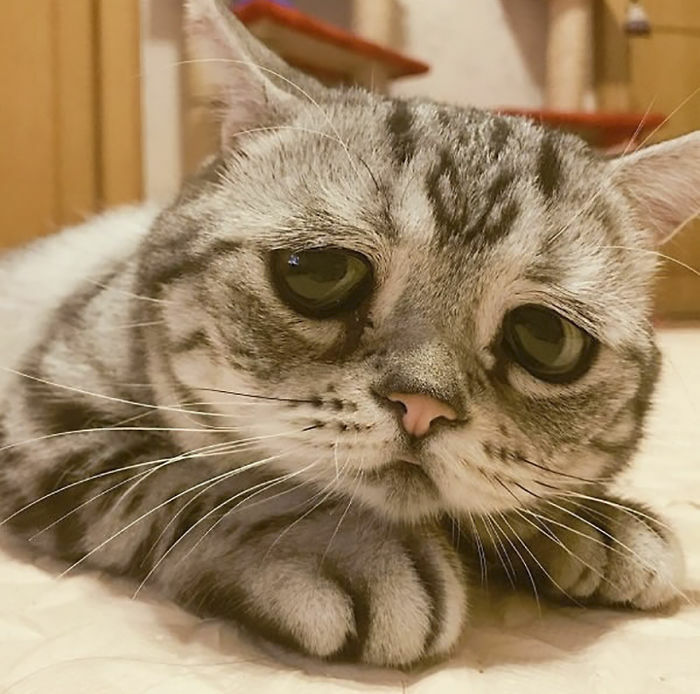 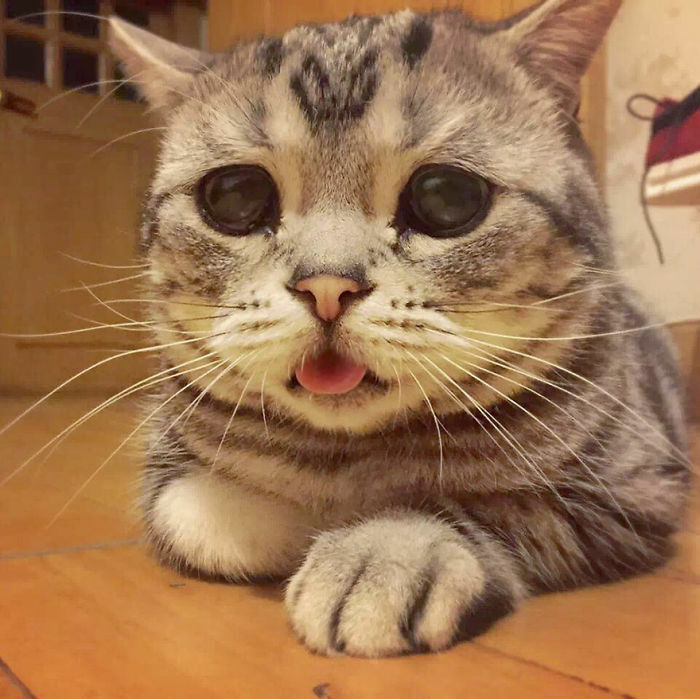 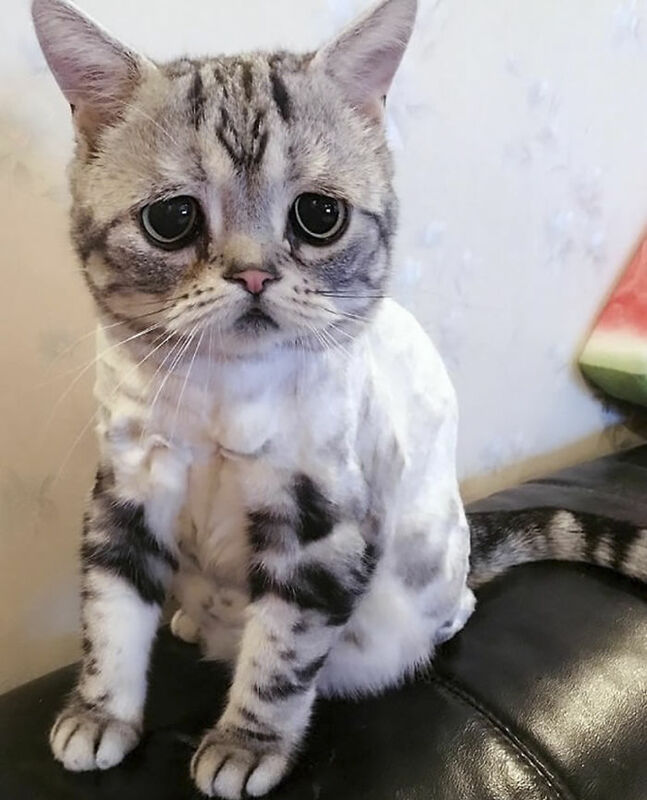 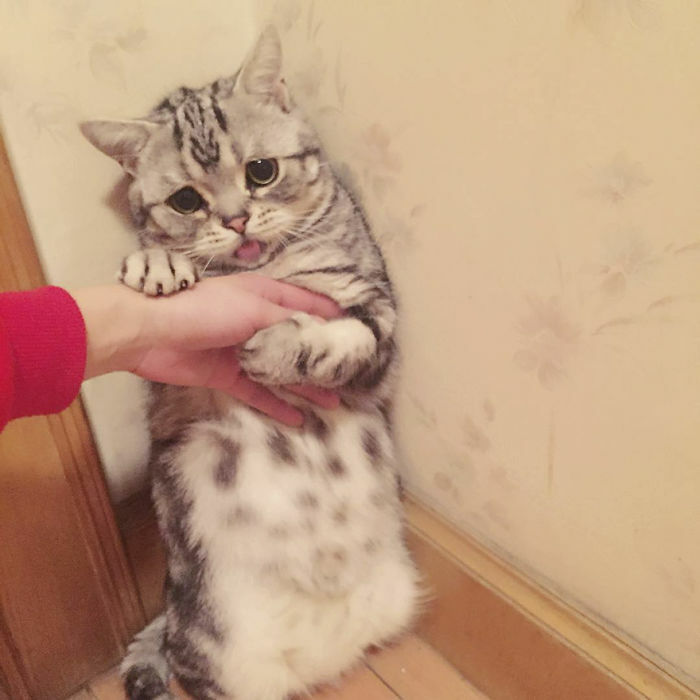 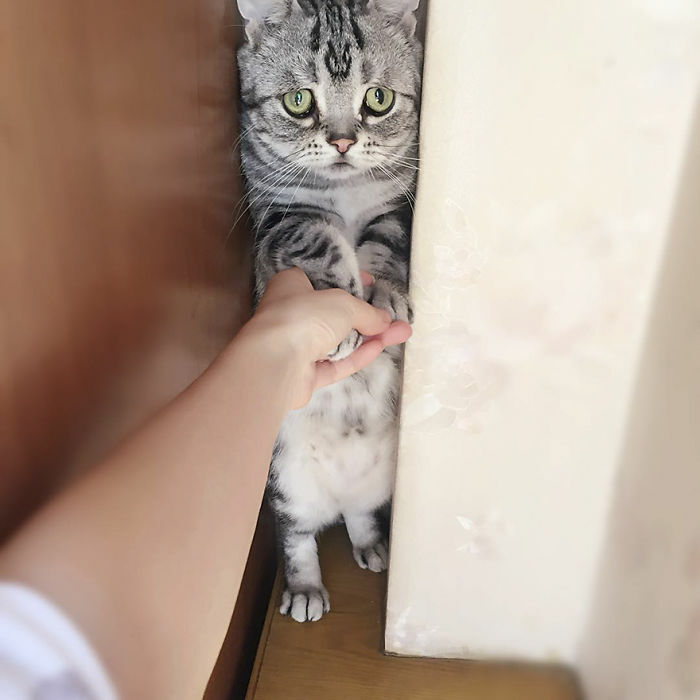 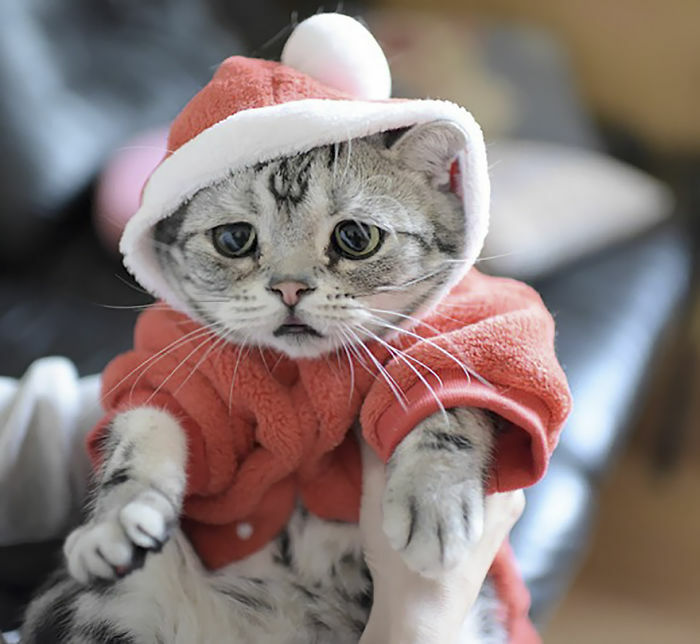 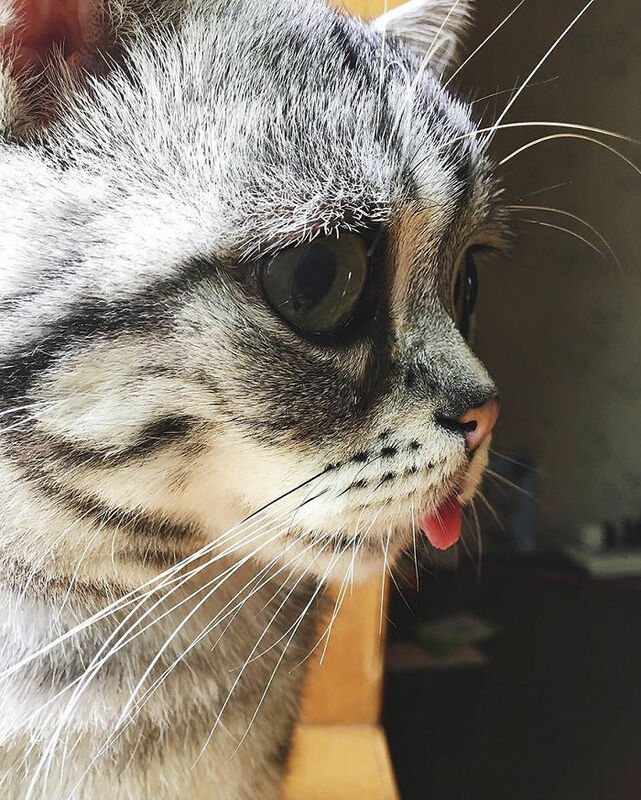 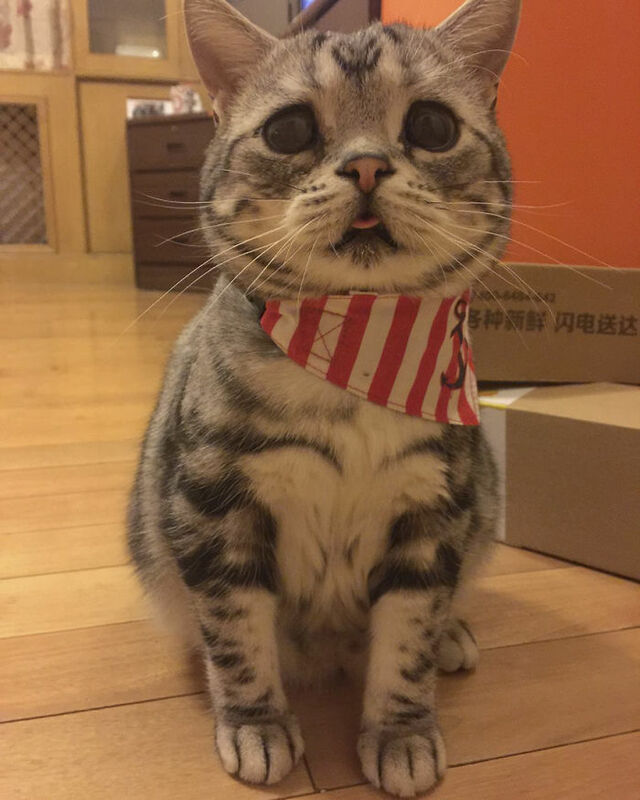 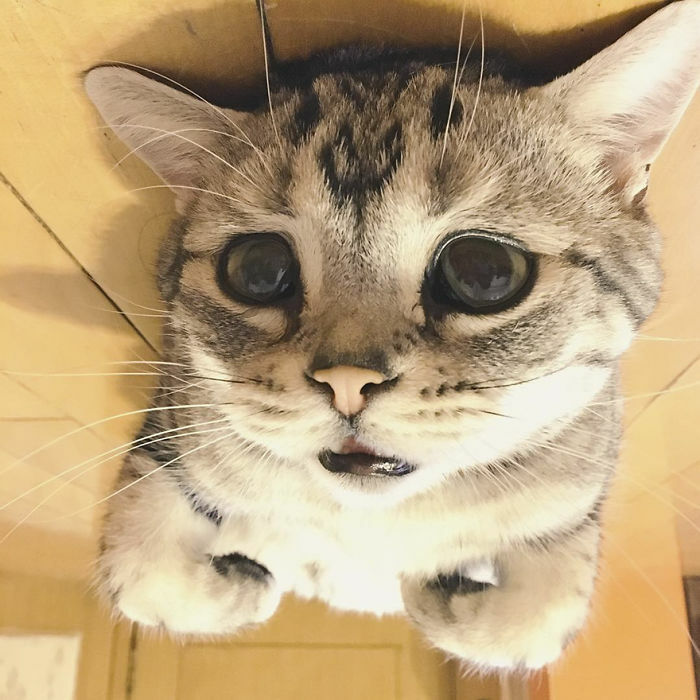 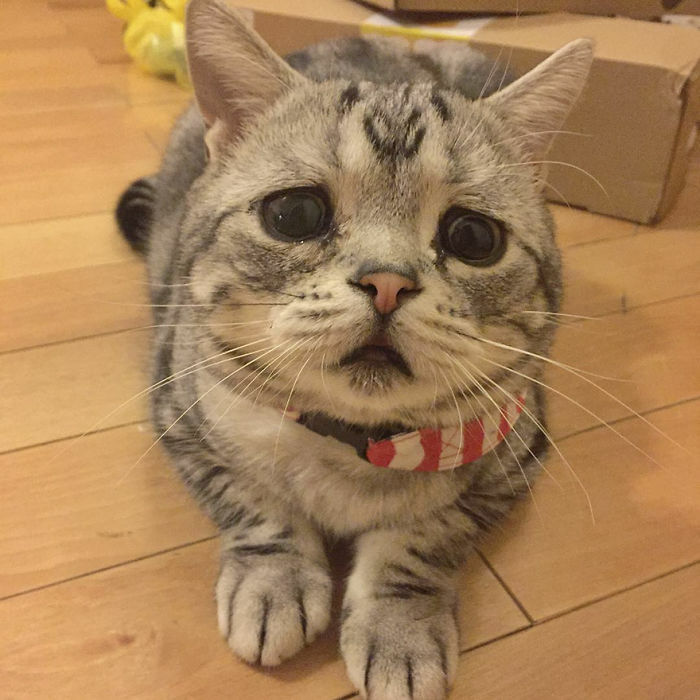 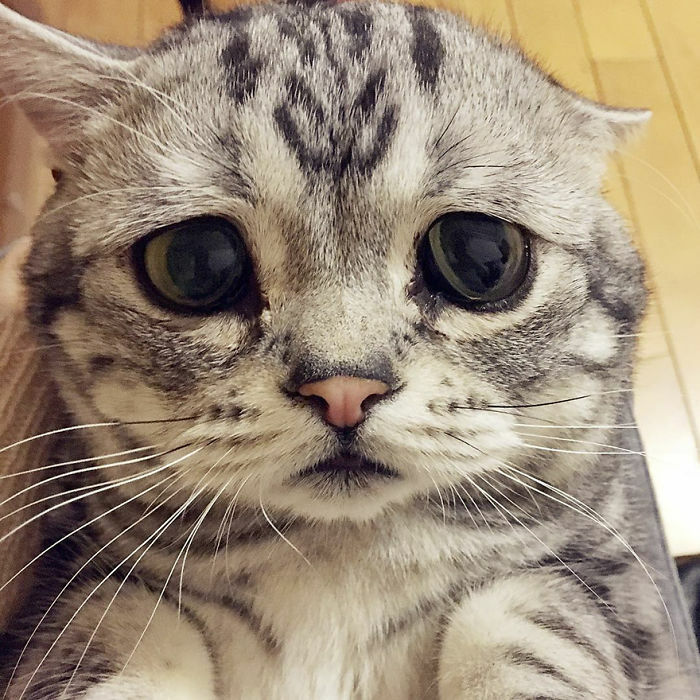 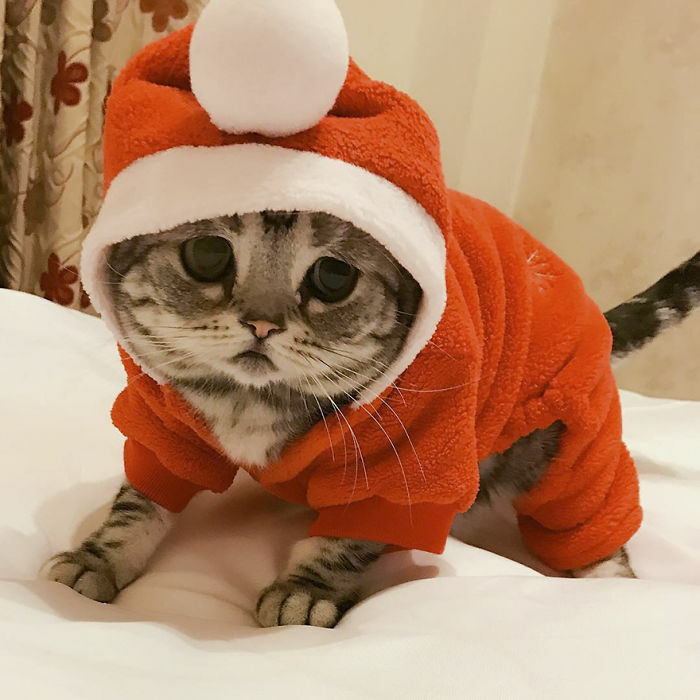 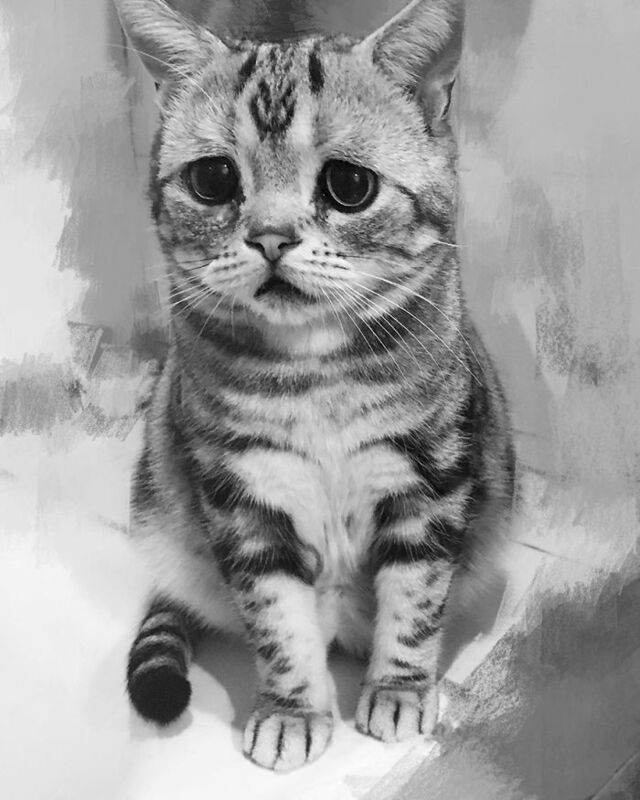 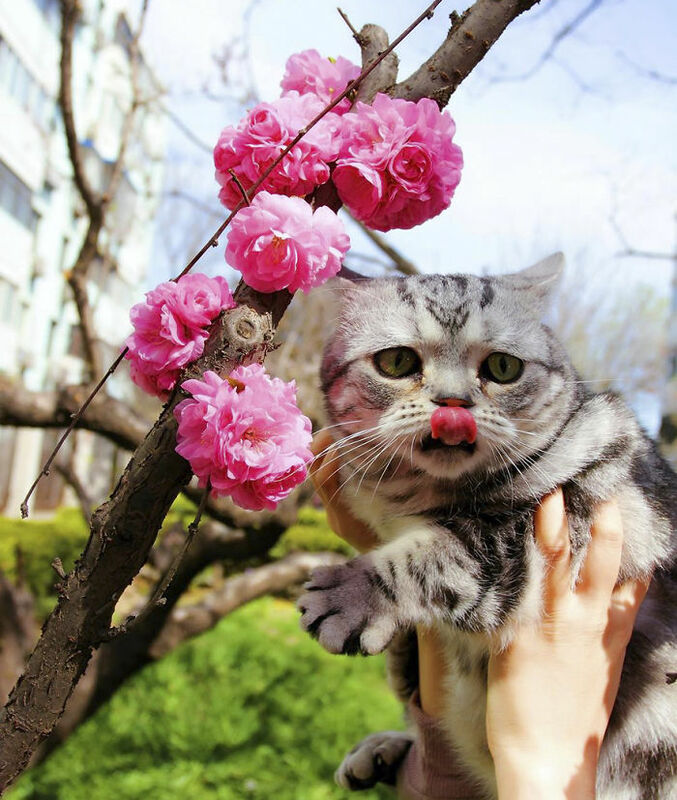 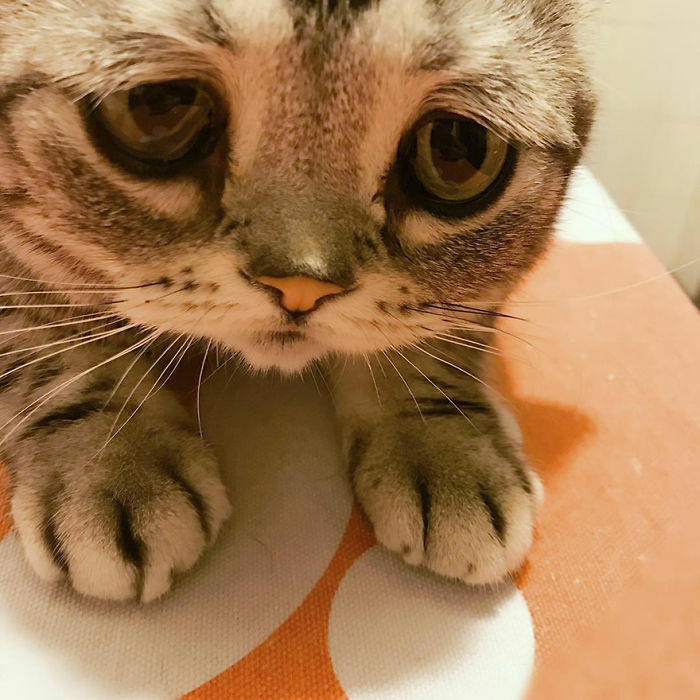 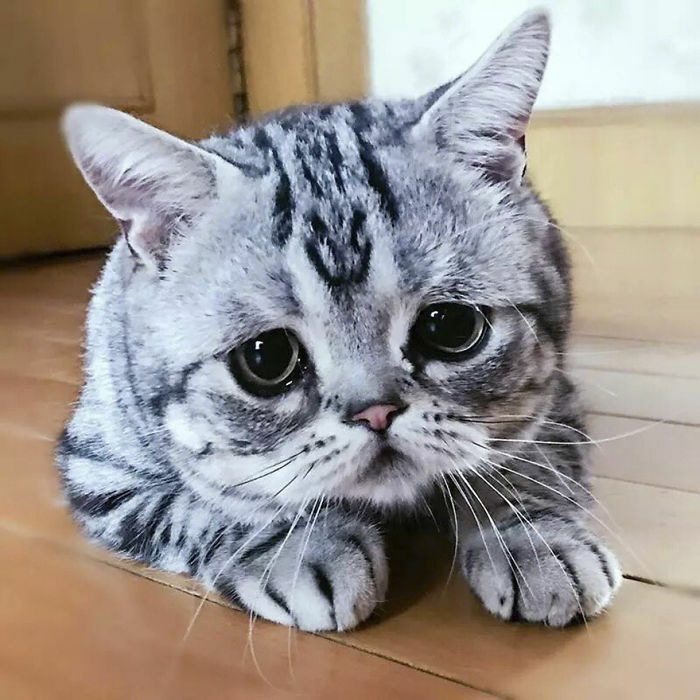 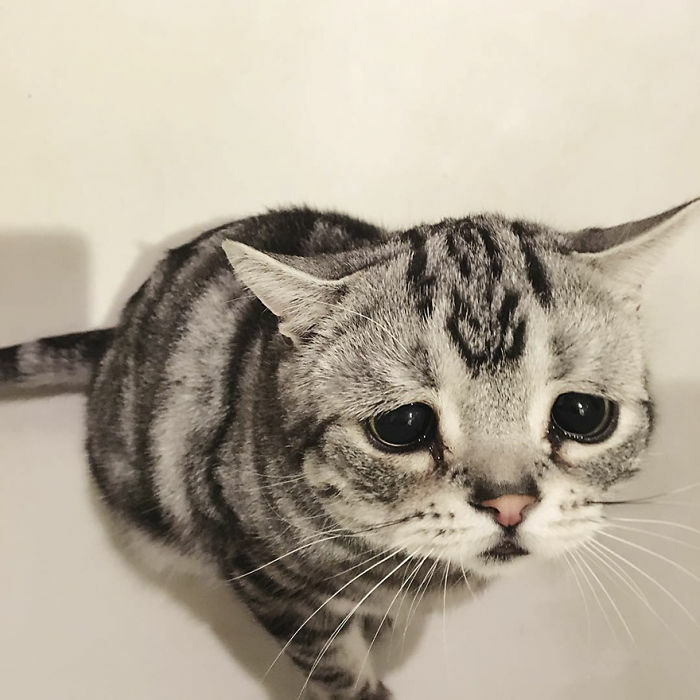 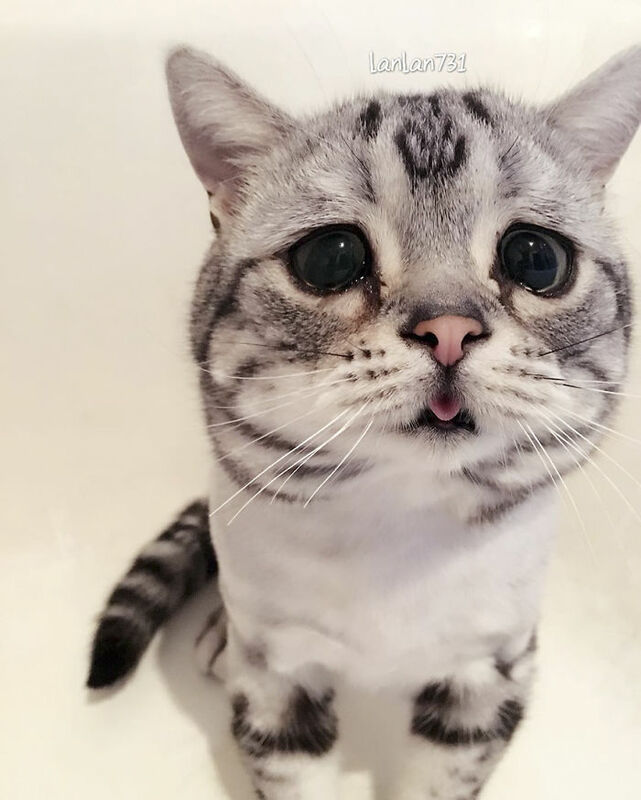 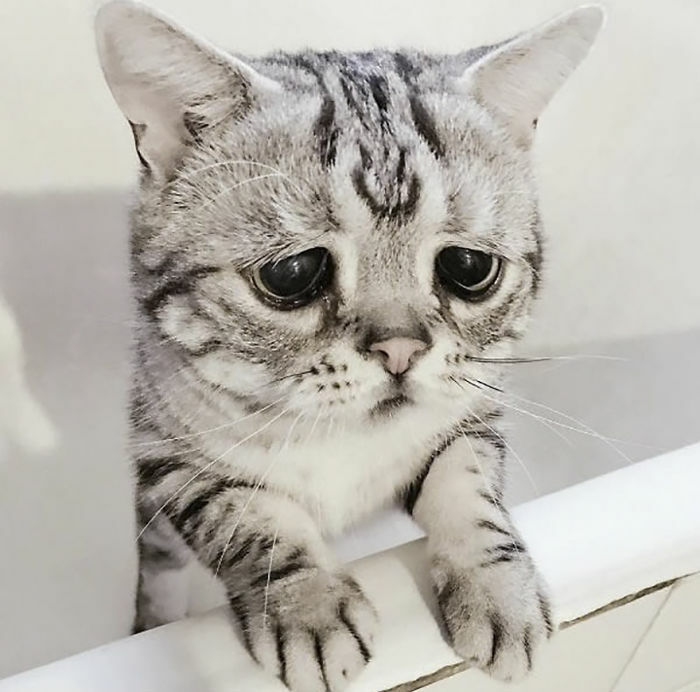 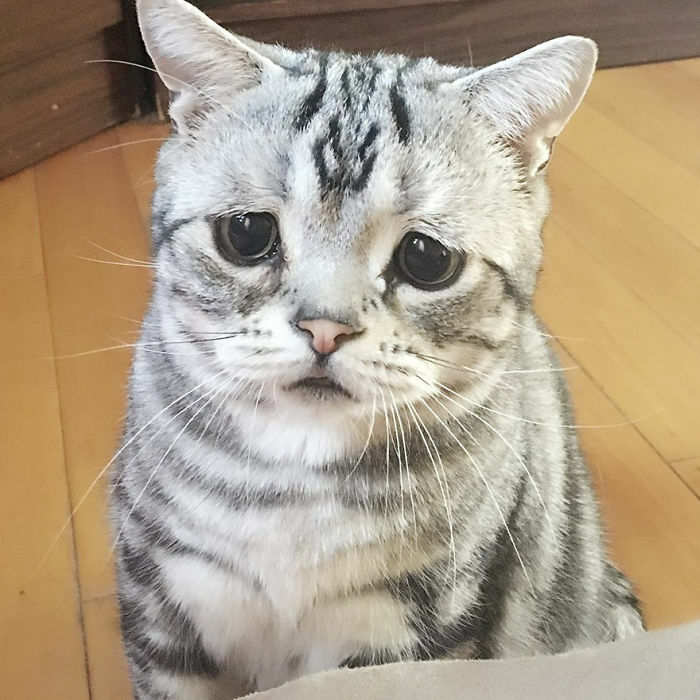 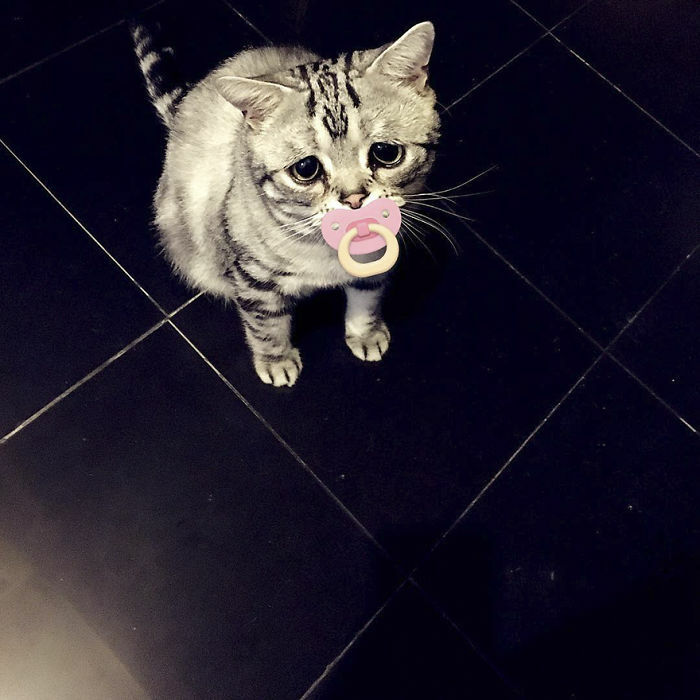 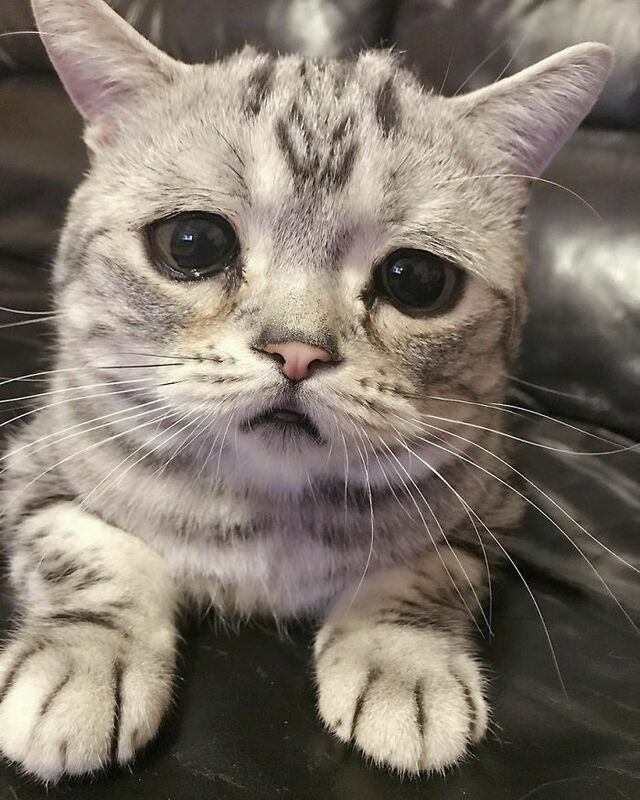 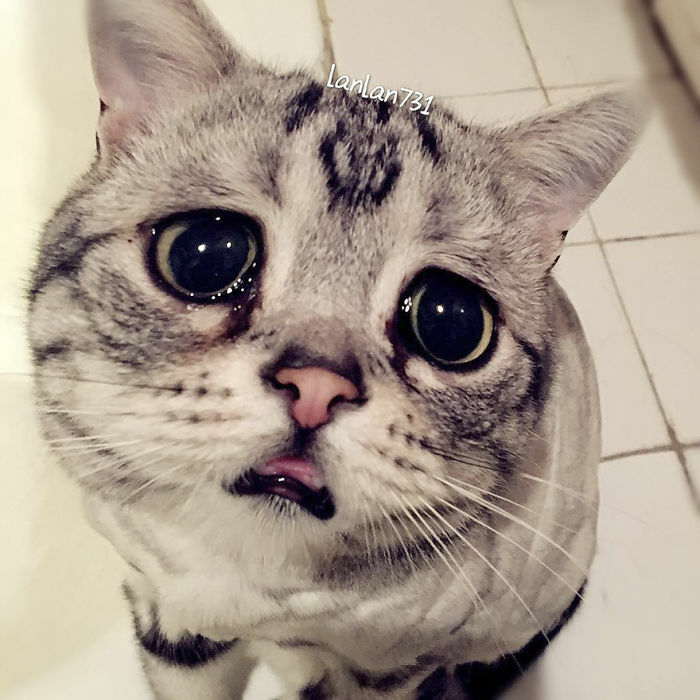 Meet Luhu, The Saddest Cat In The World Whose Photos Will Break Your Heart – SAYWHAAATTT?! 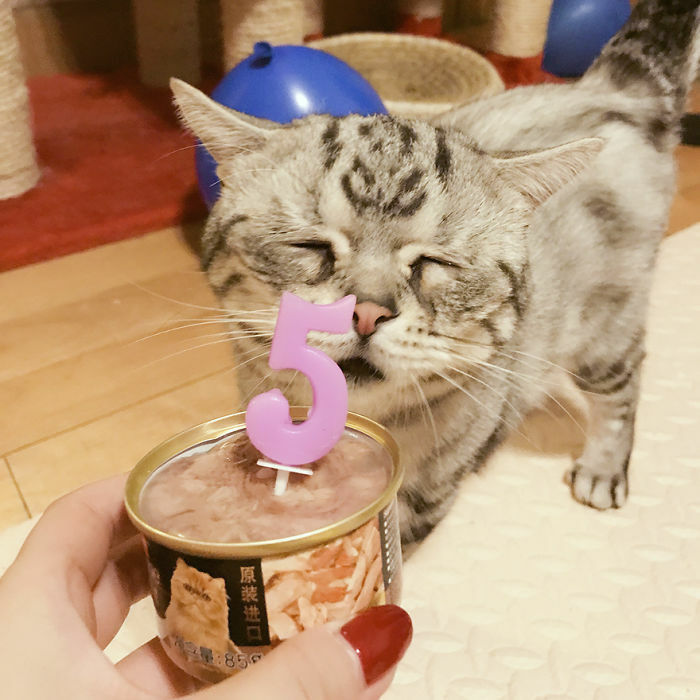 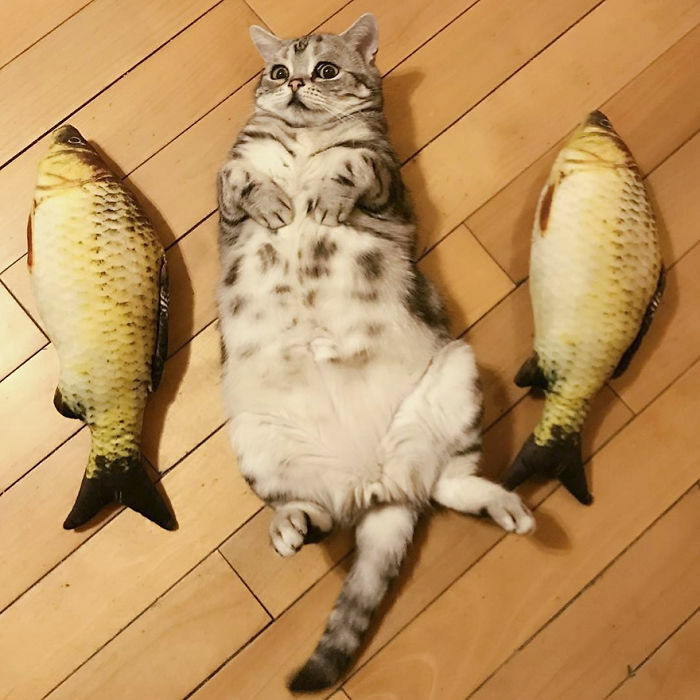 Cats have a pretty good deal in life. 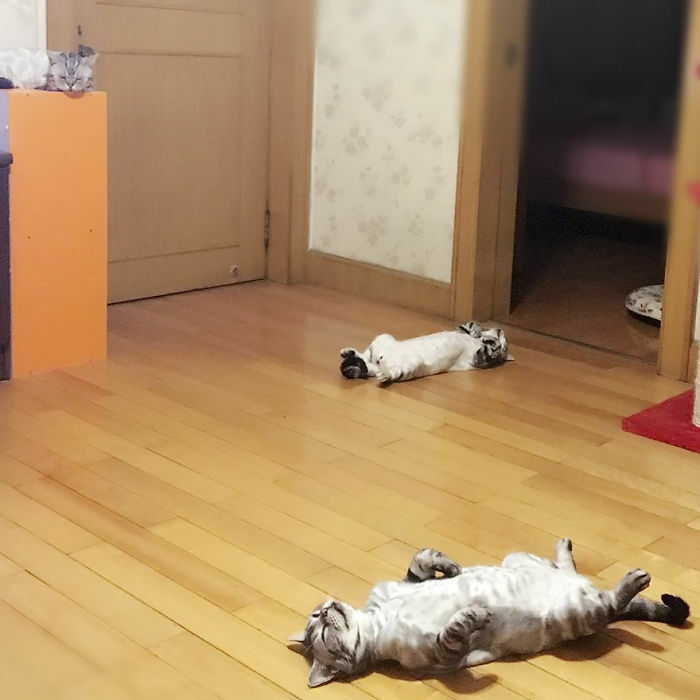 They sleep all day, they get petted whenever they demand it, they eat for free, and they don’t have to pay any rent. 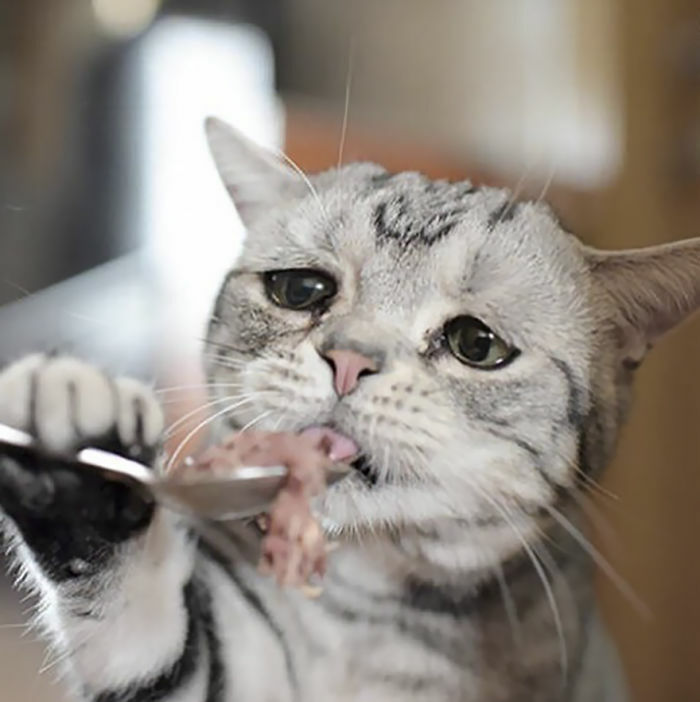 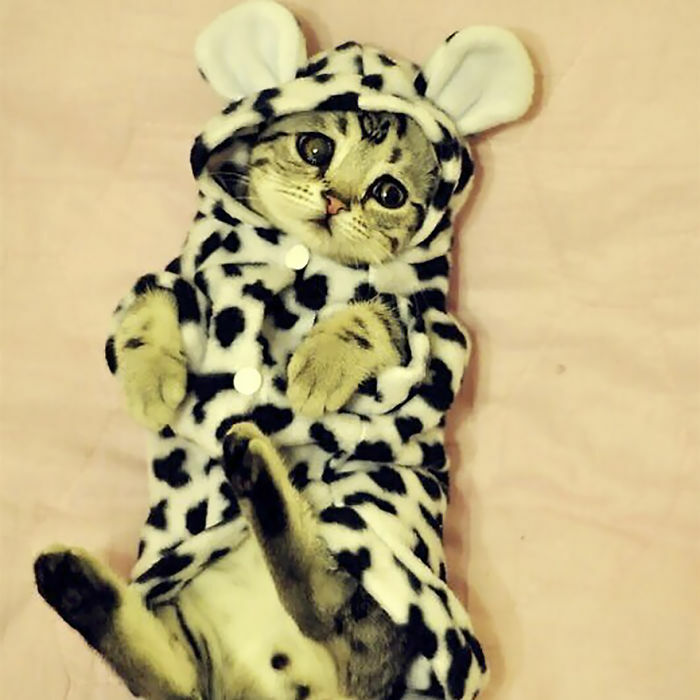 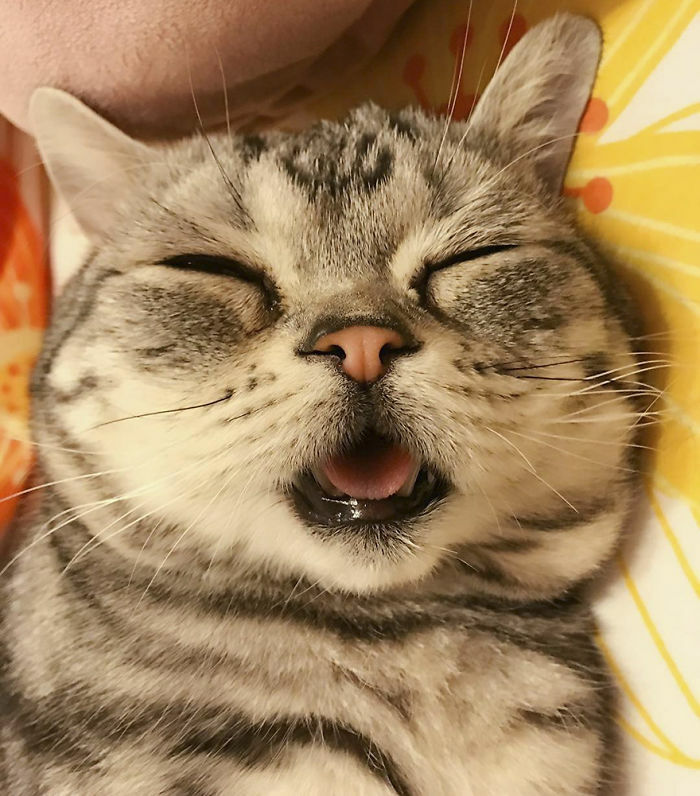 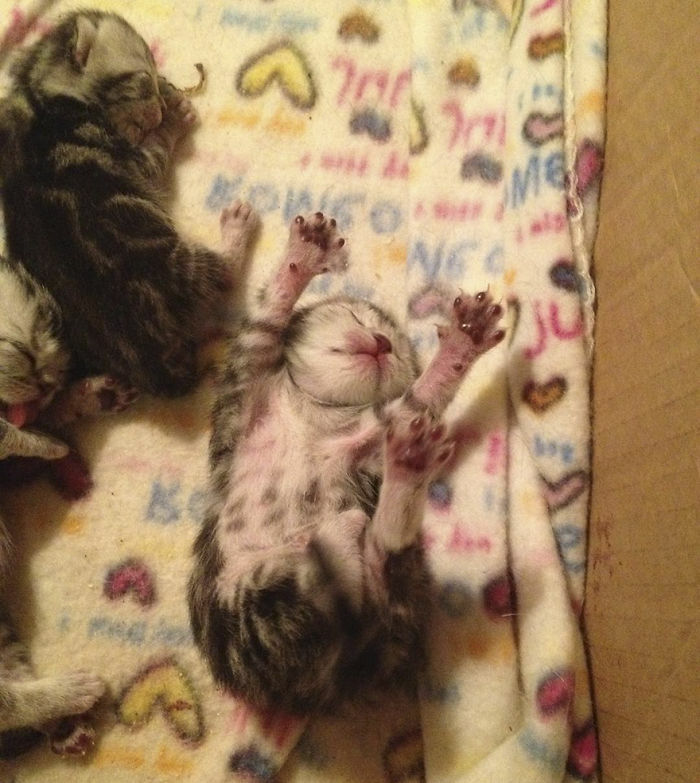 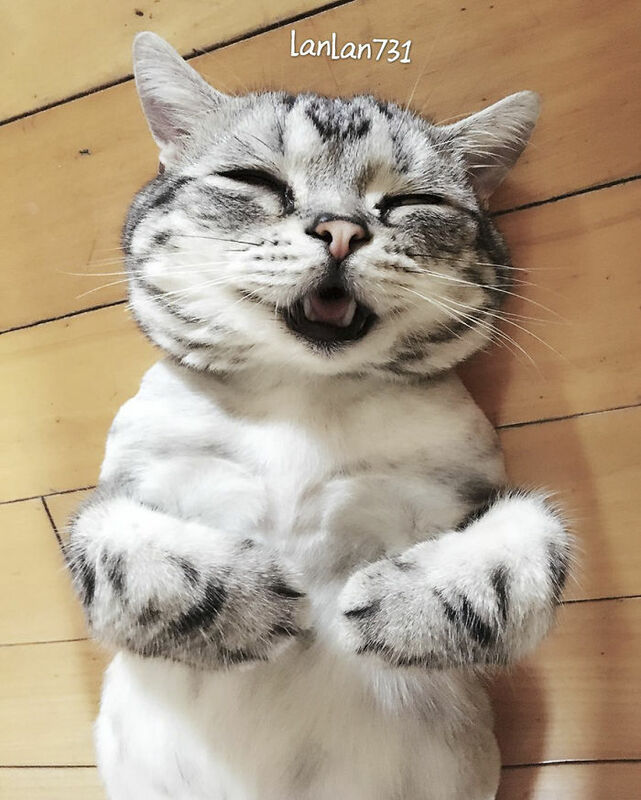 As you can see from the pictures below however, not all cats are happy with their easy lives. 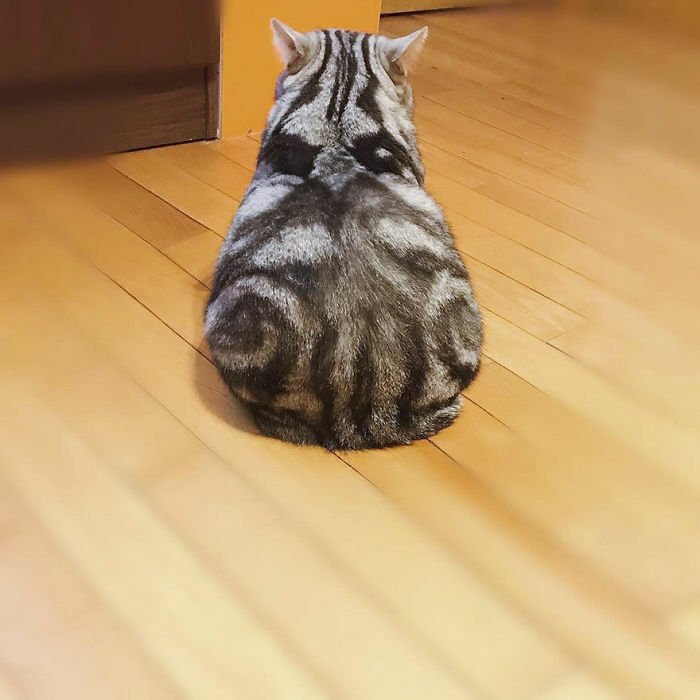 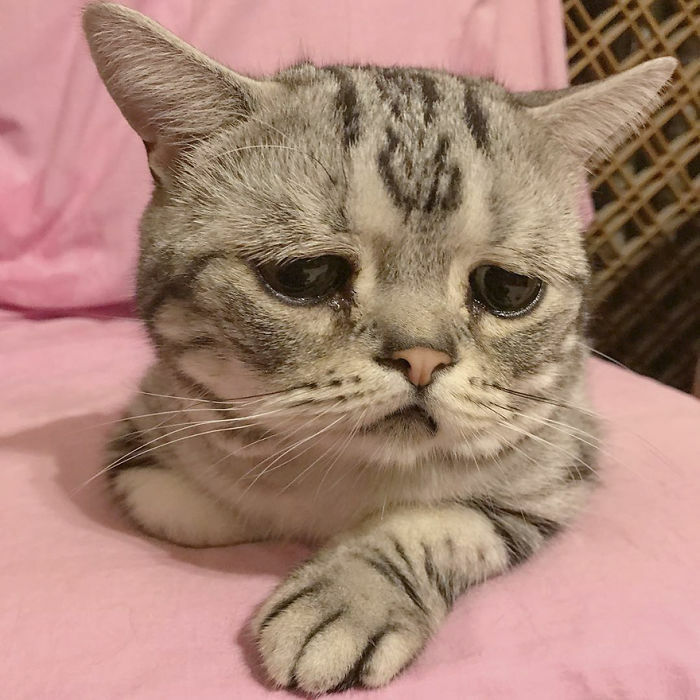 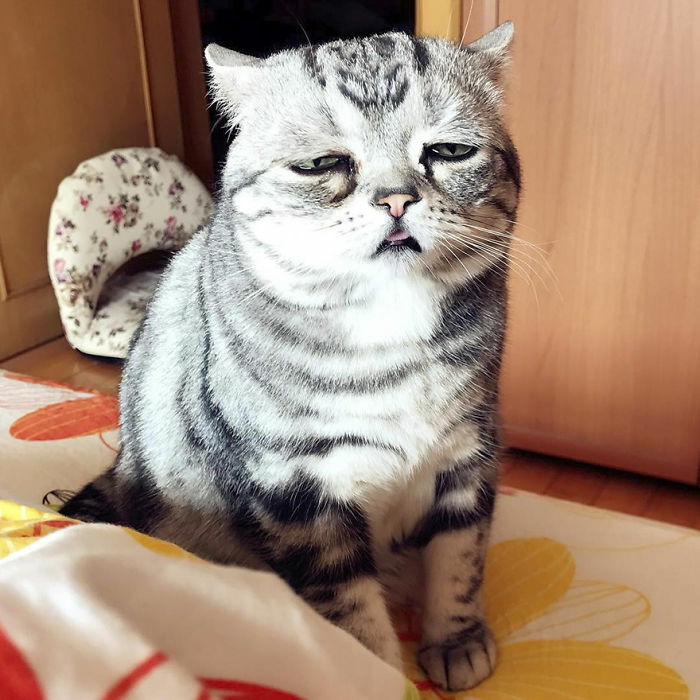 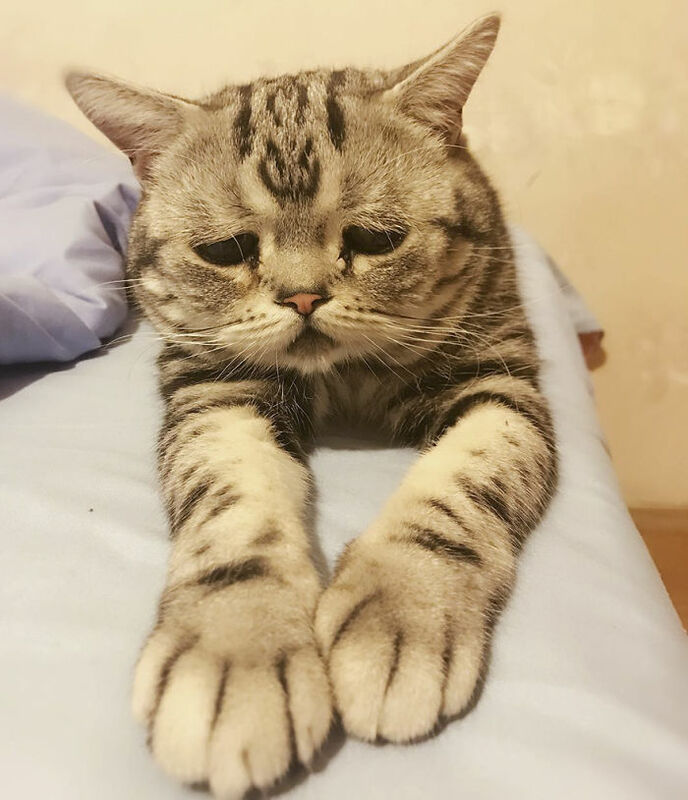 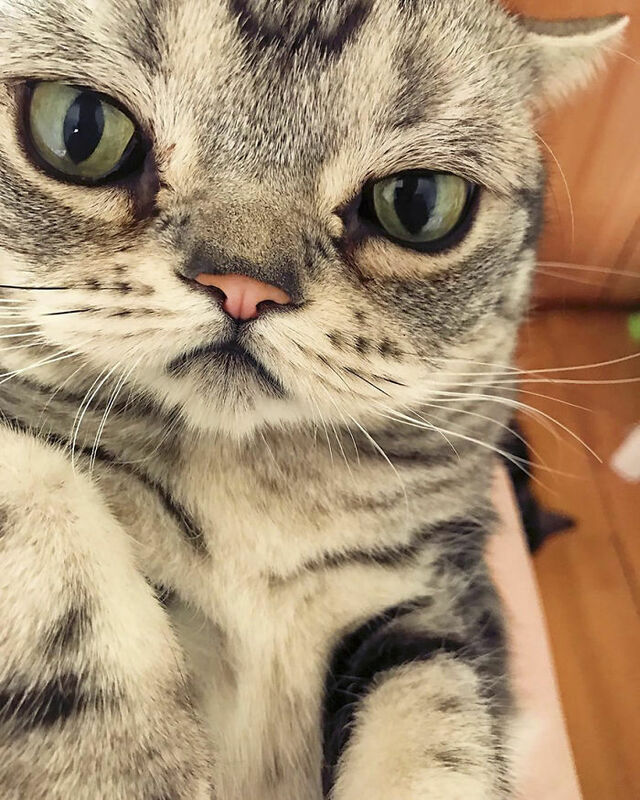 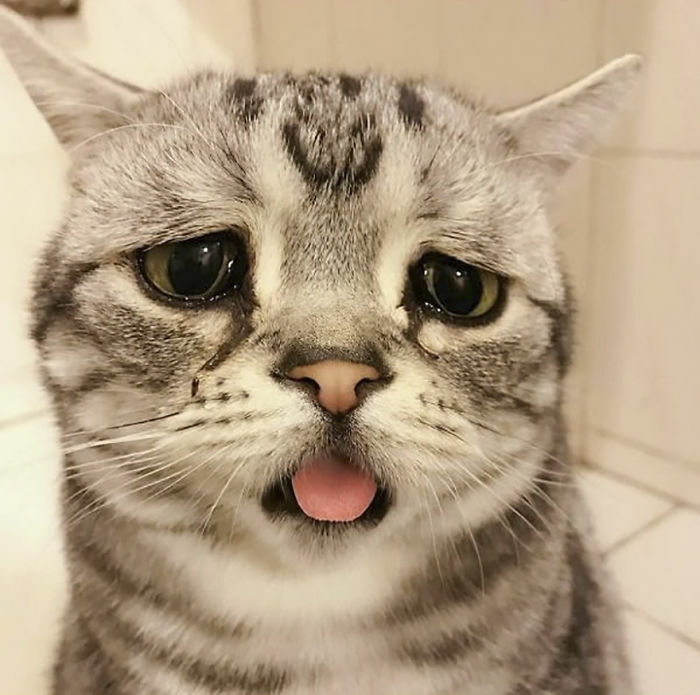 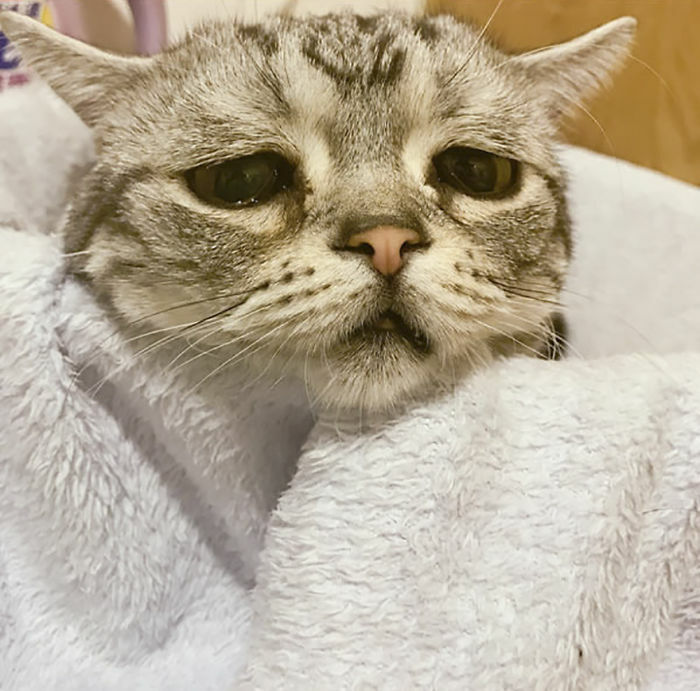 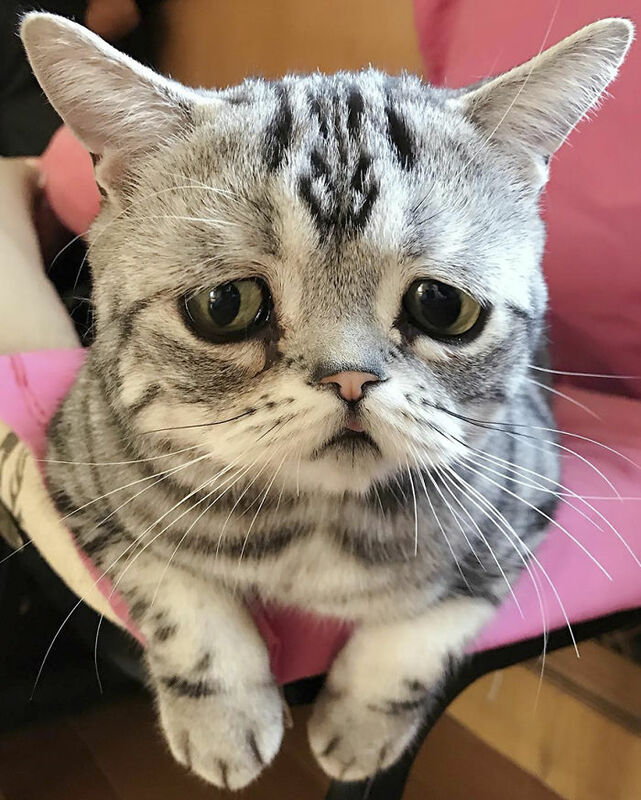 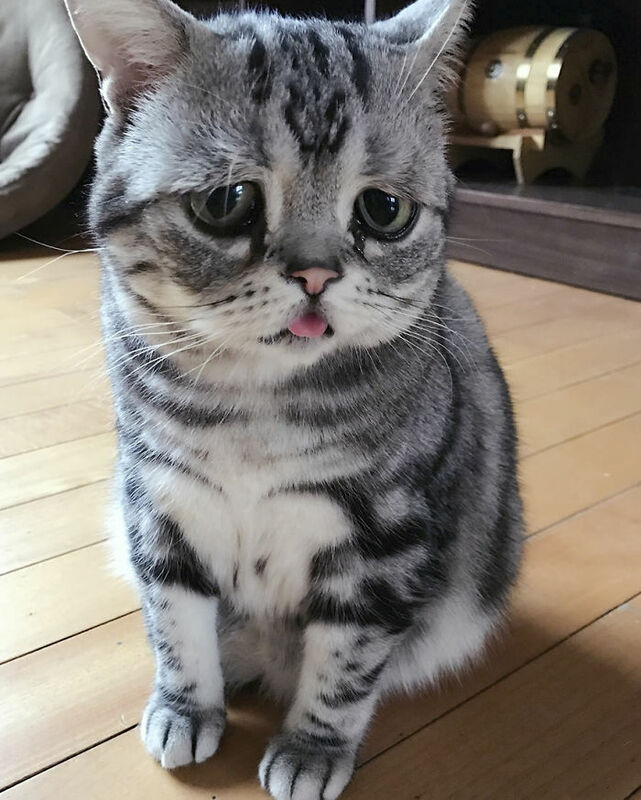 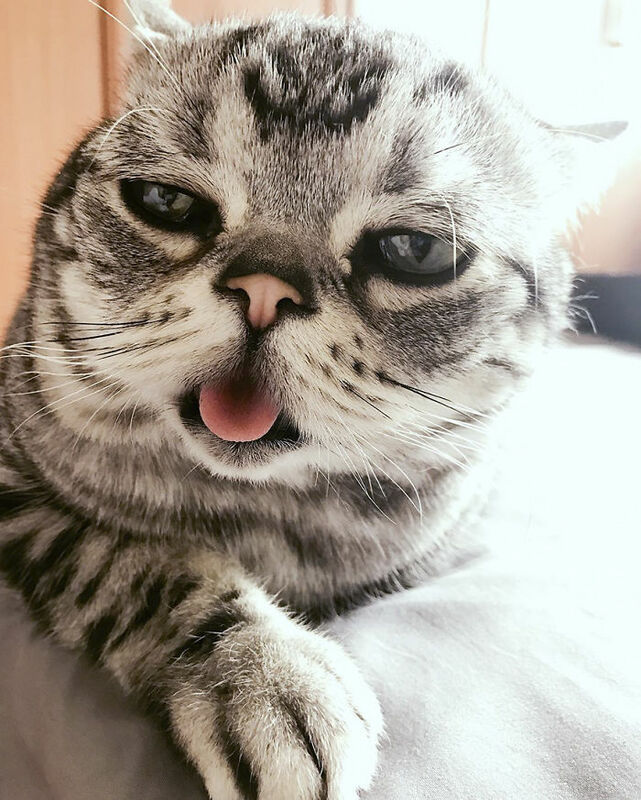 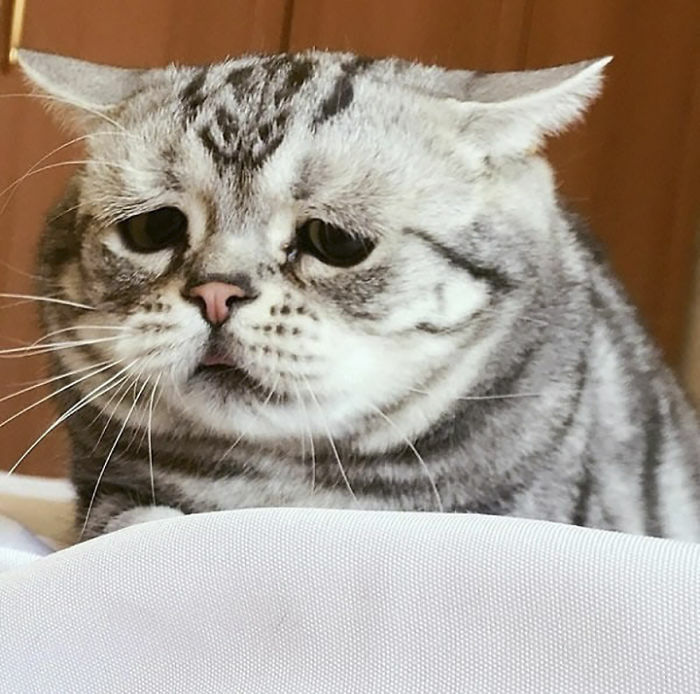 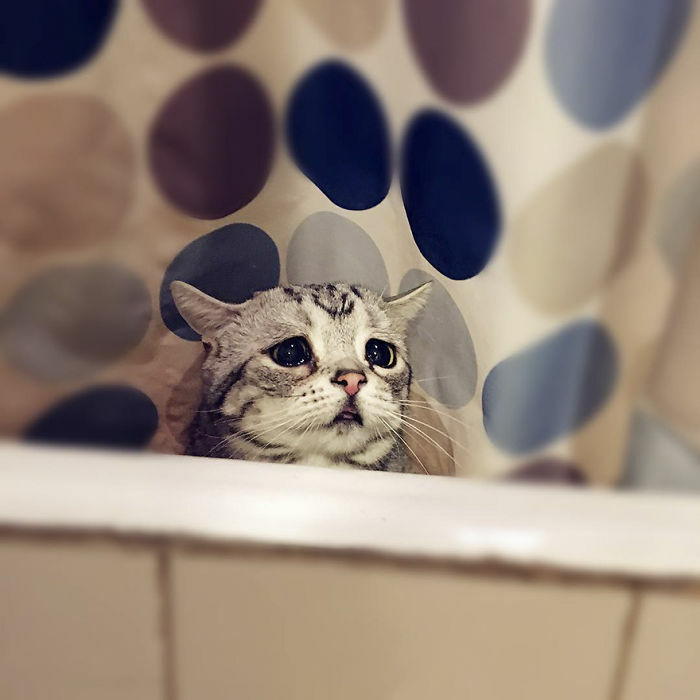 In fact, some cats are downright miserable, like Luhu the tabby for example, who might just be the world’s saddest feline. 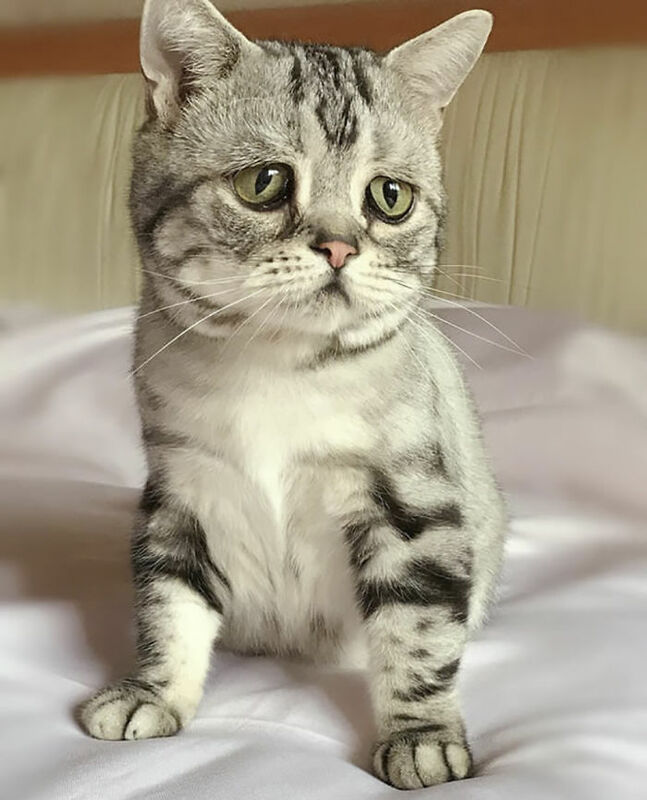 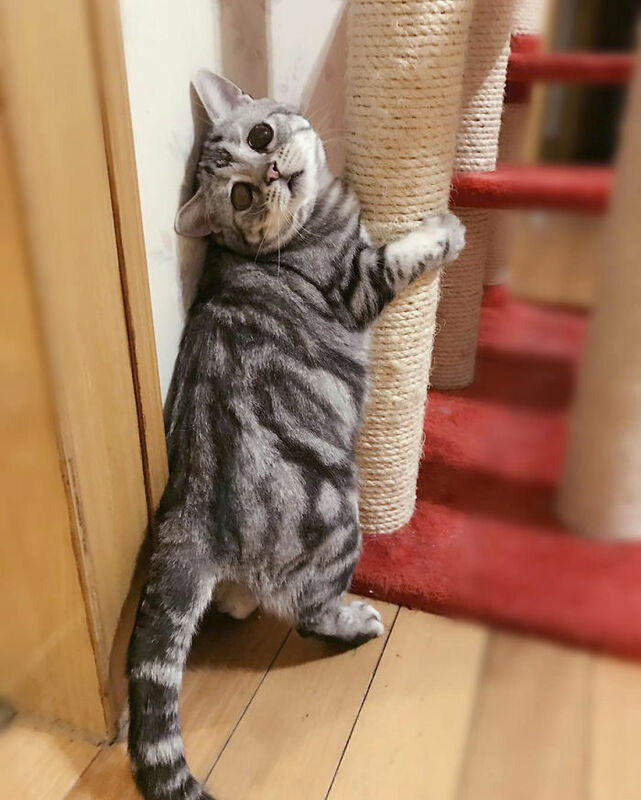 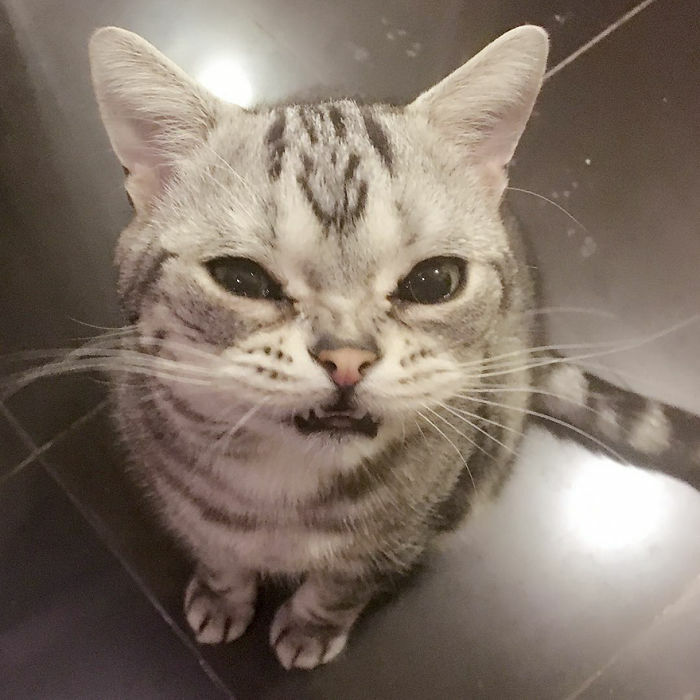 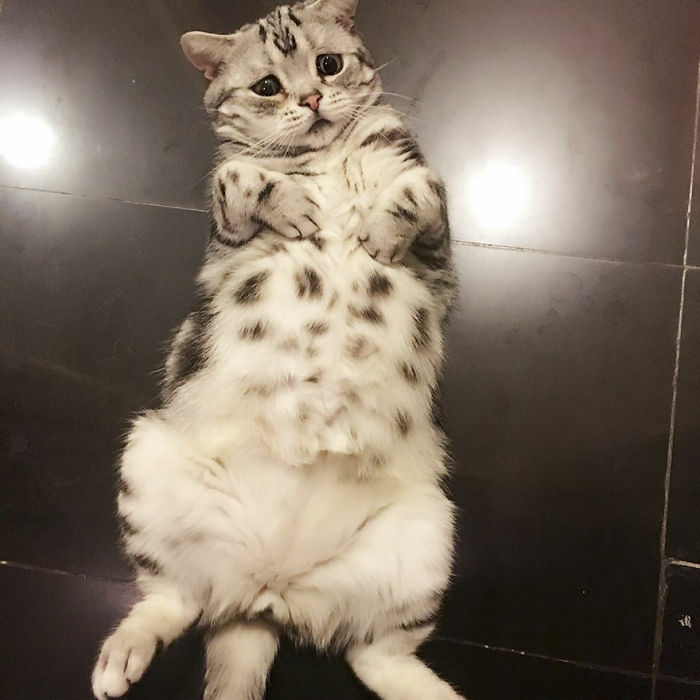 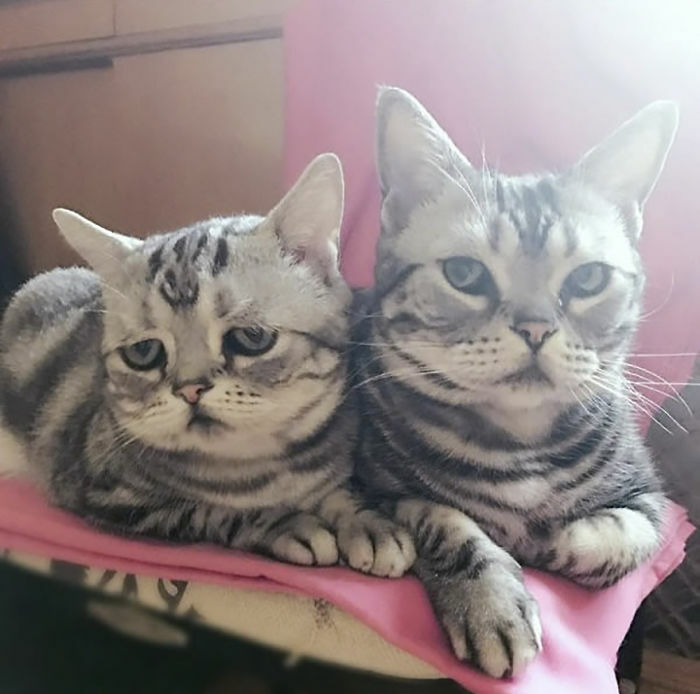 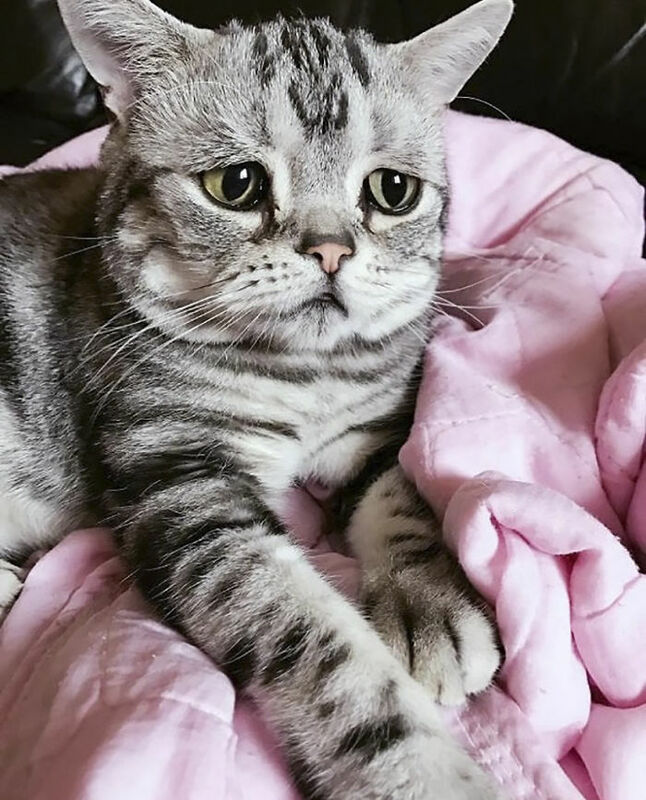 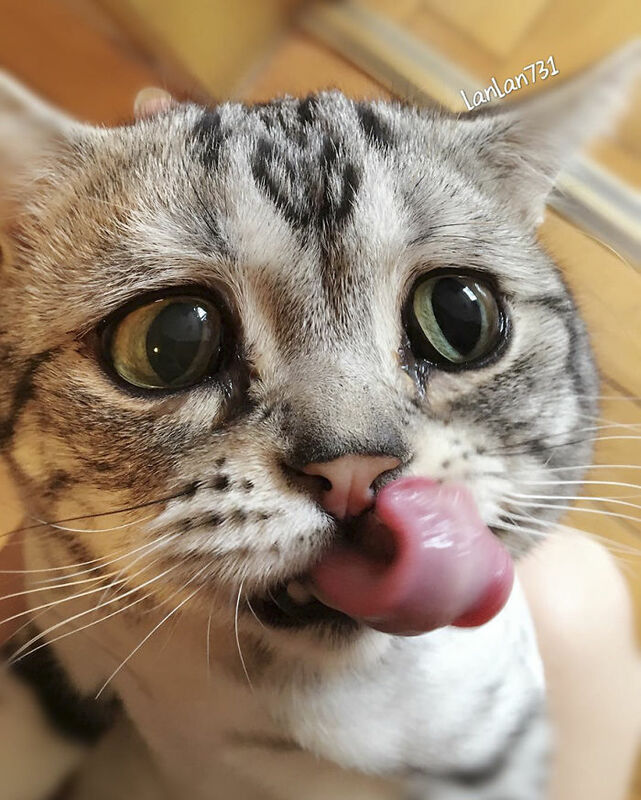 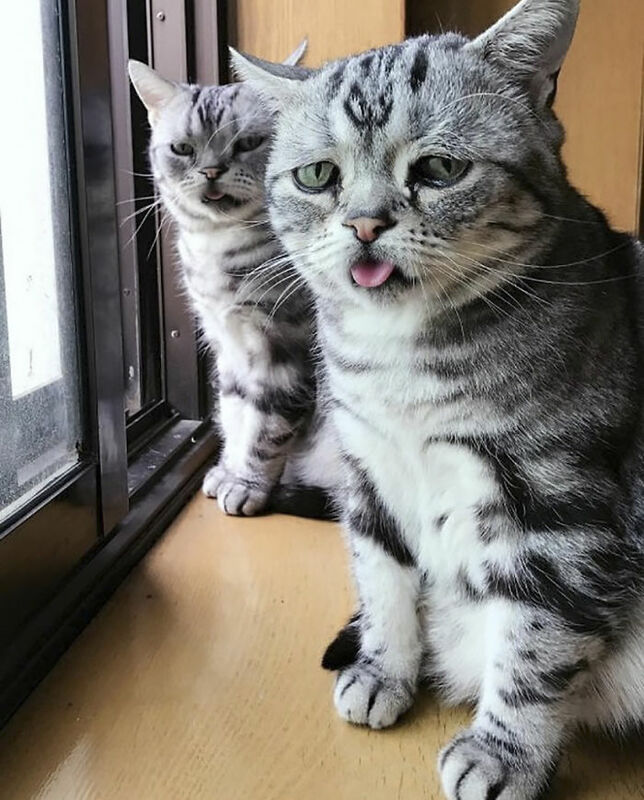 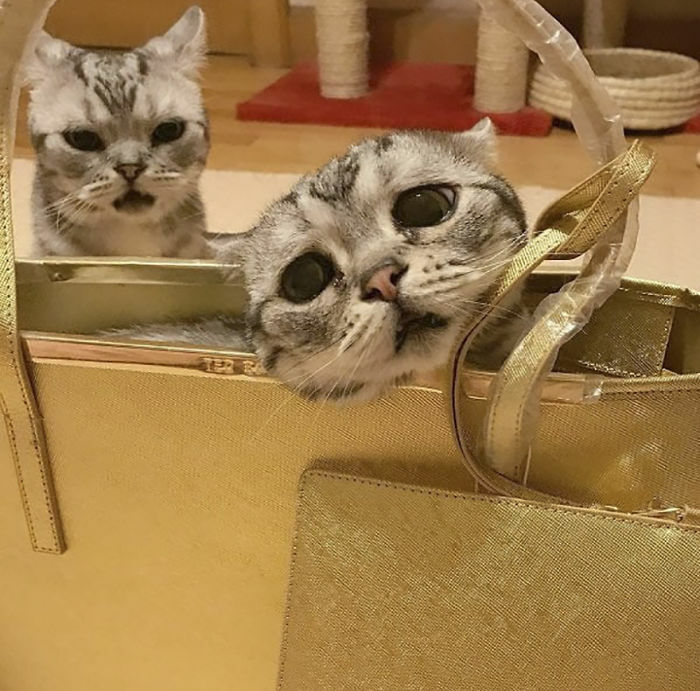 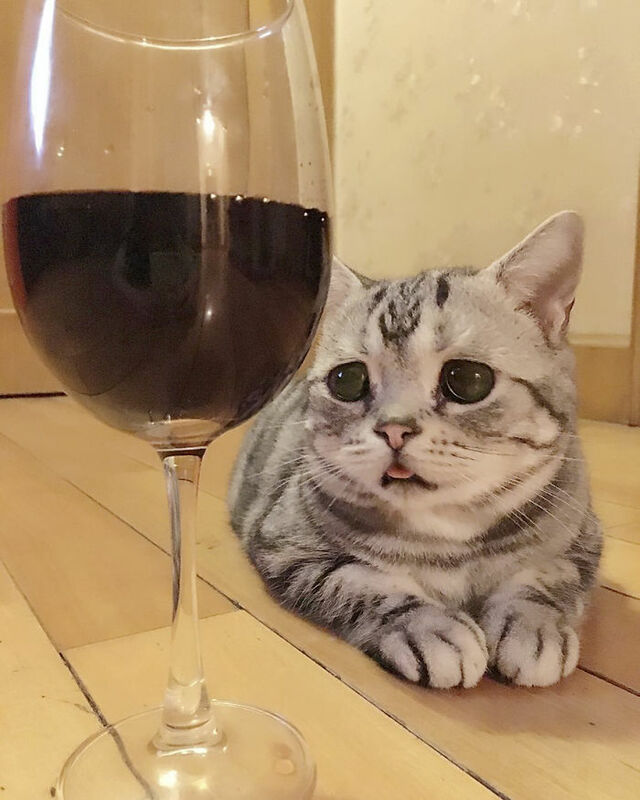 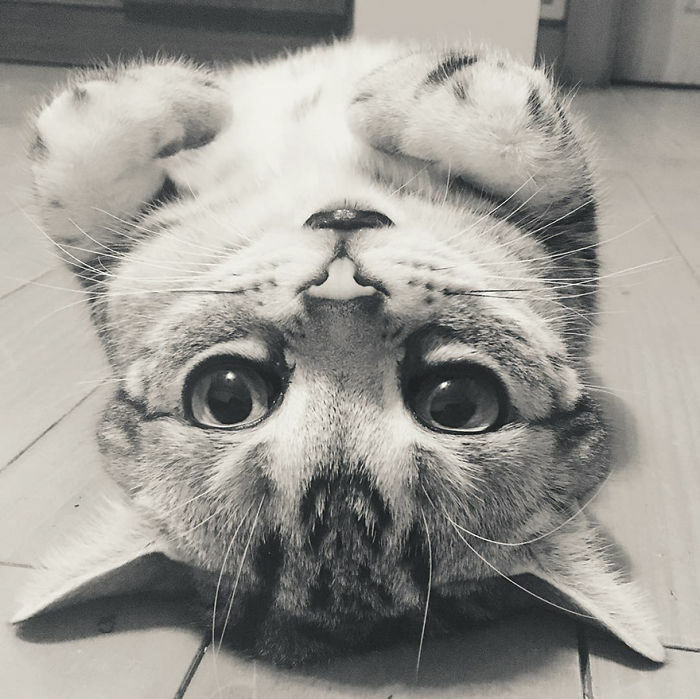 She lives in Beijing with her human mom, Maggie Liu, and her various other siblings, but although the cats all share the same parents, Luhu is the only one that looks as sad as she does. 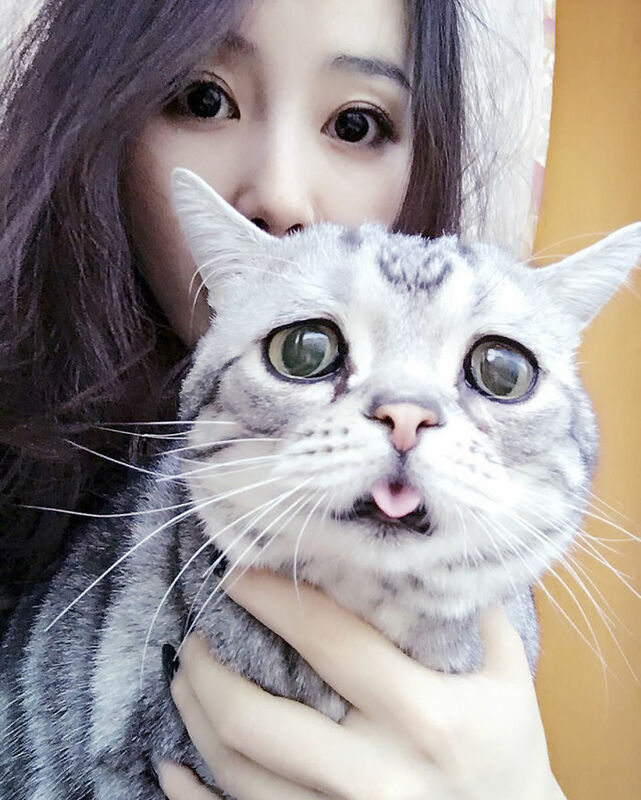 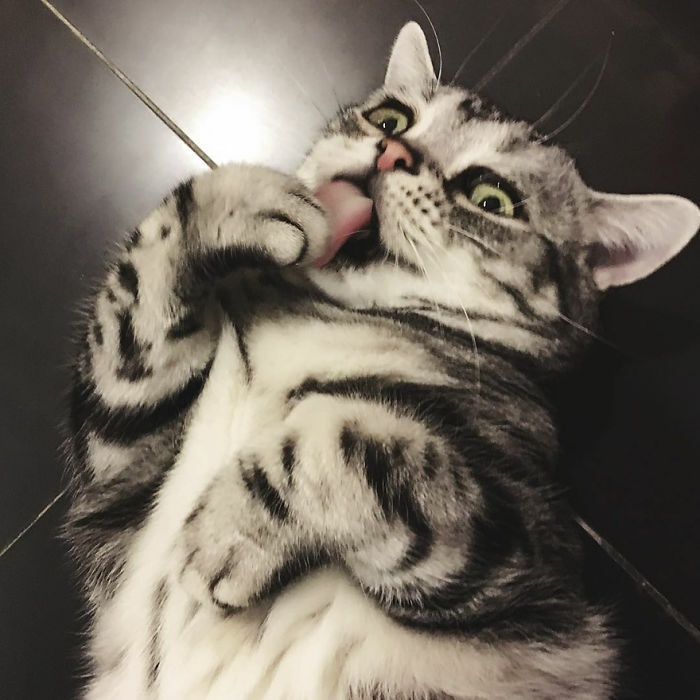 She does however bring plenty of joy to her 135k Instagram followers, who can’t get enough of her mournful expression. 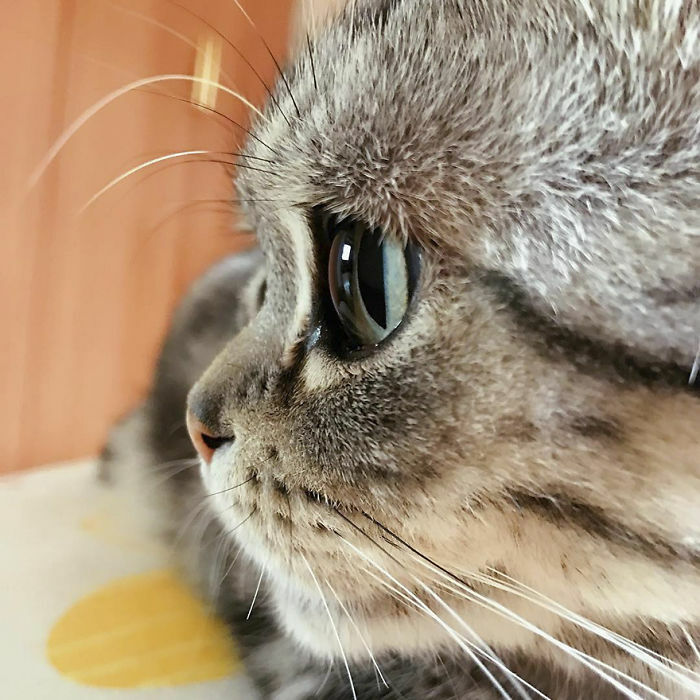 Check out some of our favorite pictures below, and don’t forget to vote for your favorite! 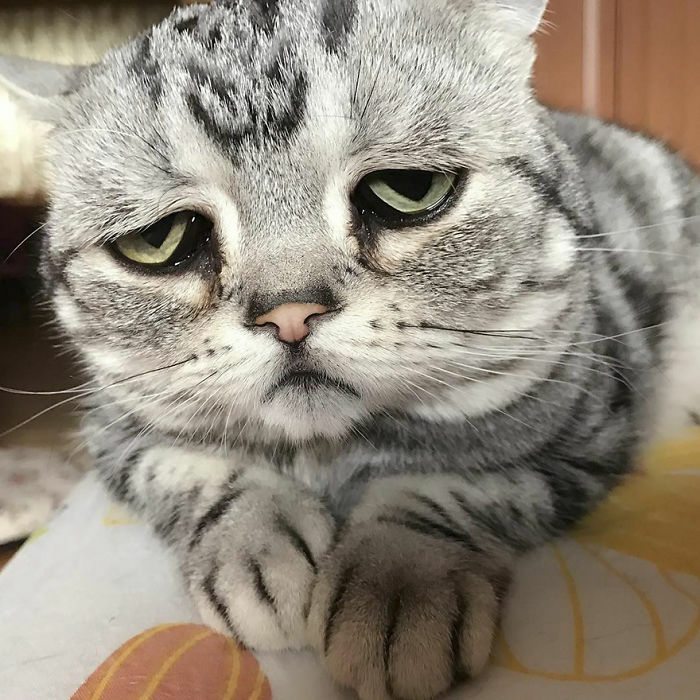 Previous articleSomeone Optimized Famous Logos To Use Less Ink And Be More Environmentally Friendly – What Do You Think?